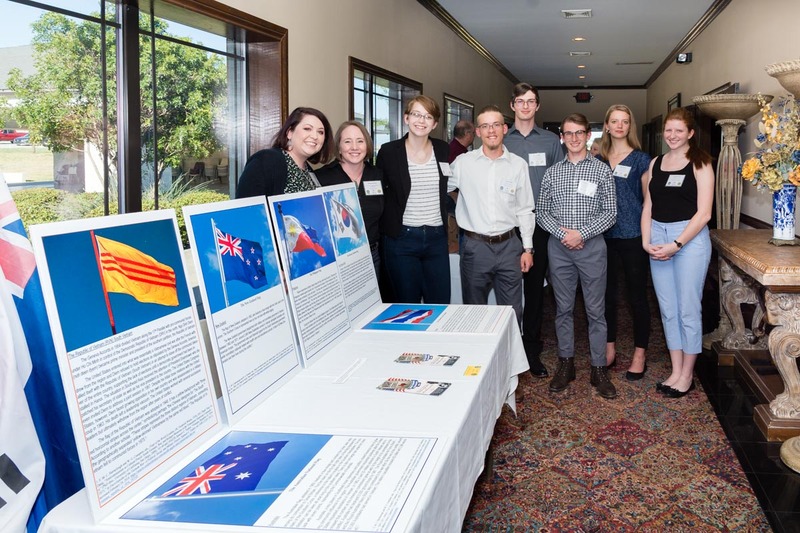 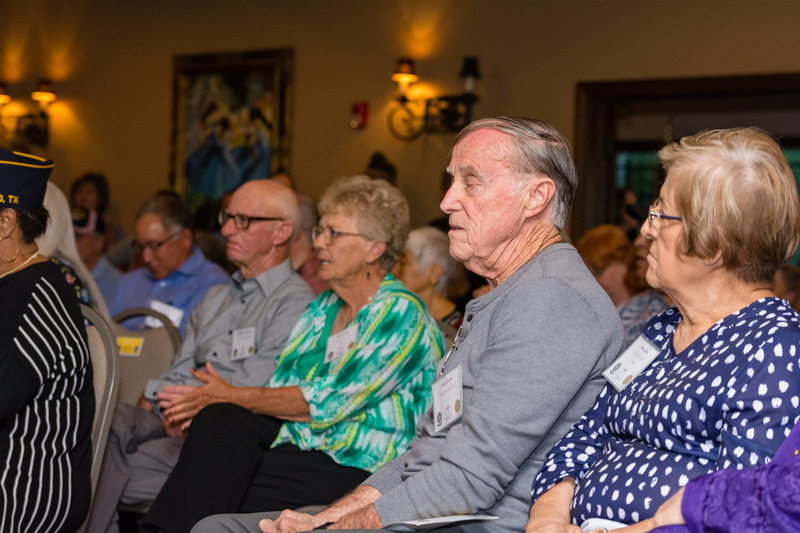 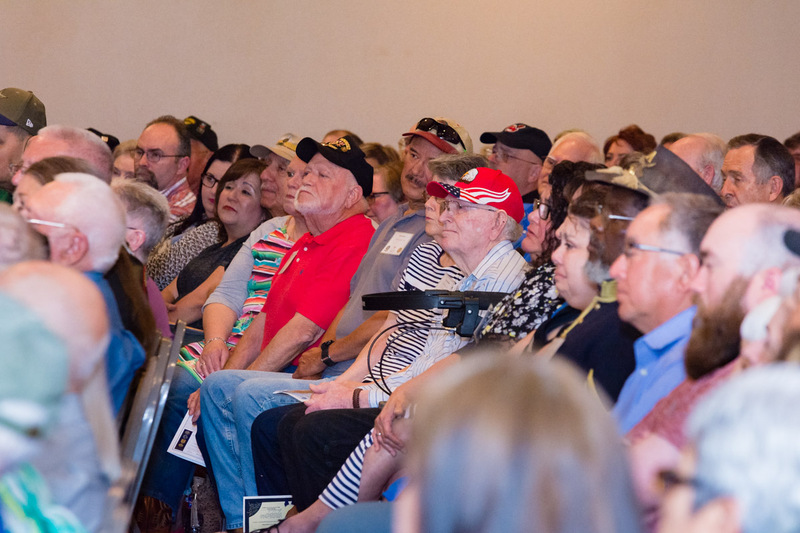 Thank you for participating in the 2nd annual 50th Vietnam War Commemoration programs hosted by the EC-47 History Site Commemorative Partner Program committee members. 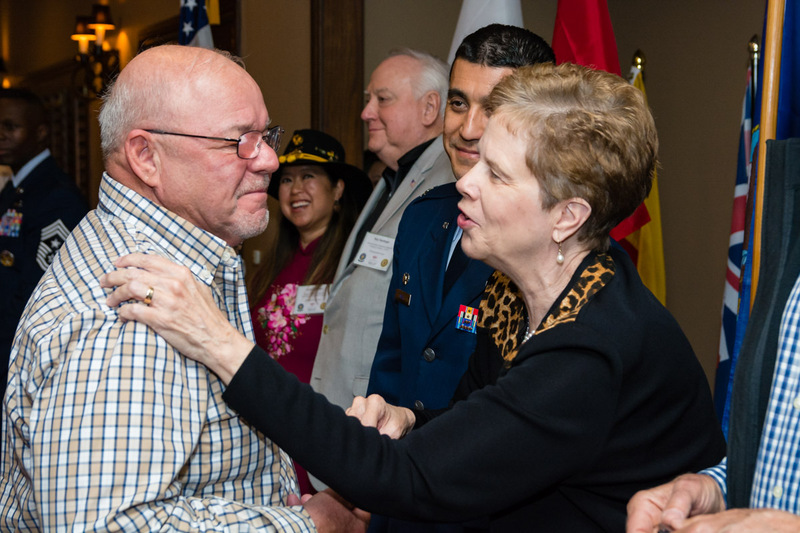 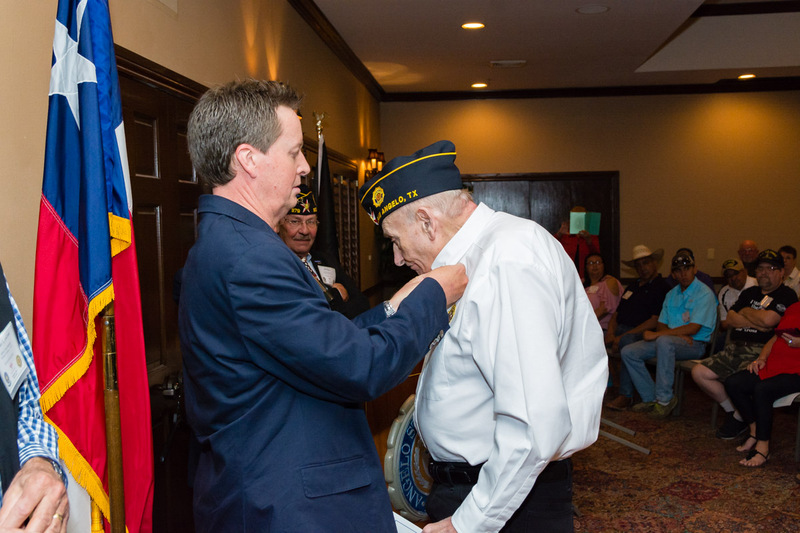 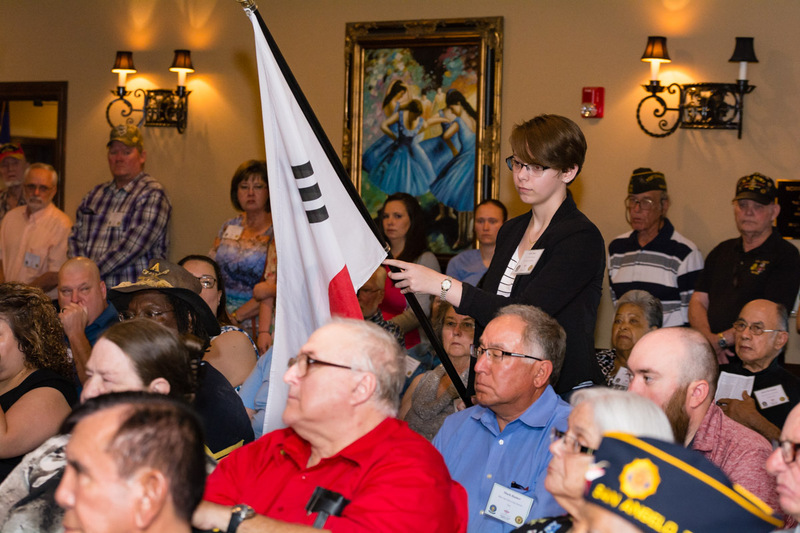 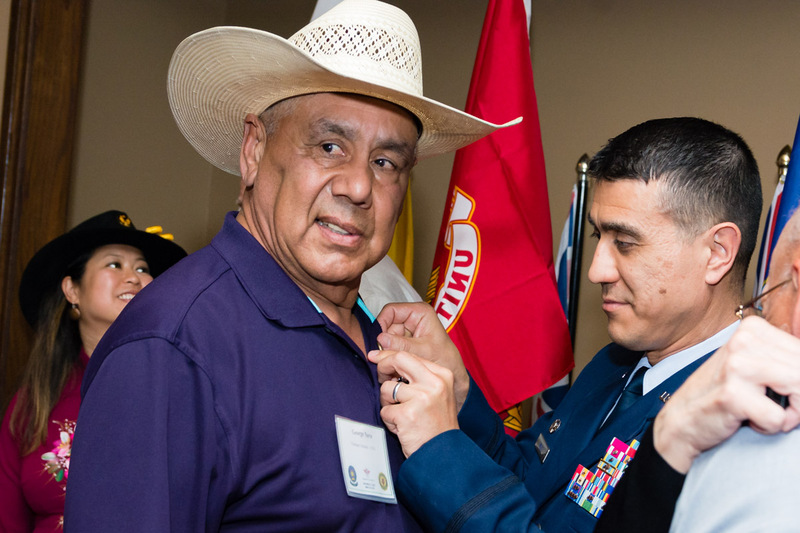 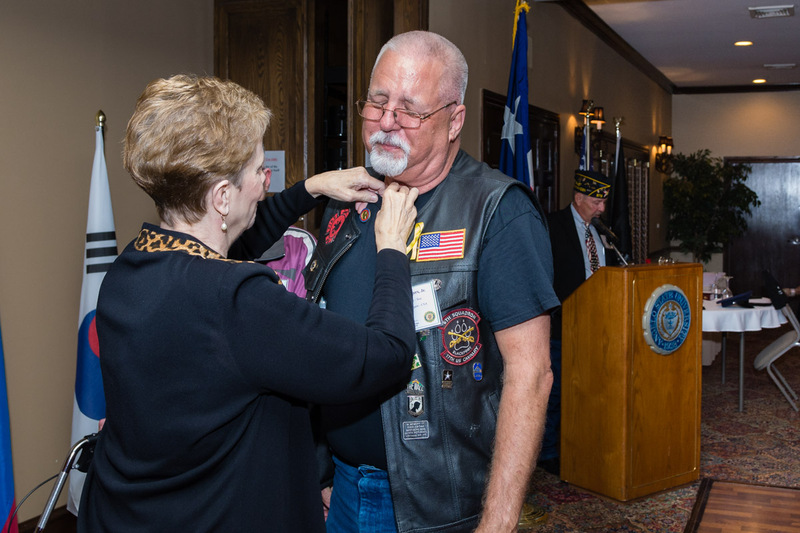 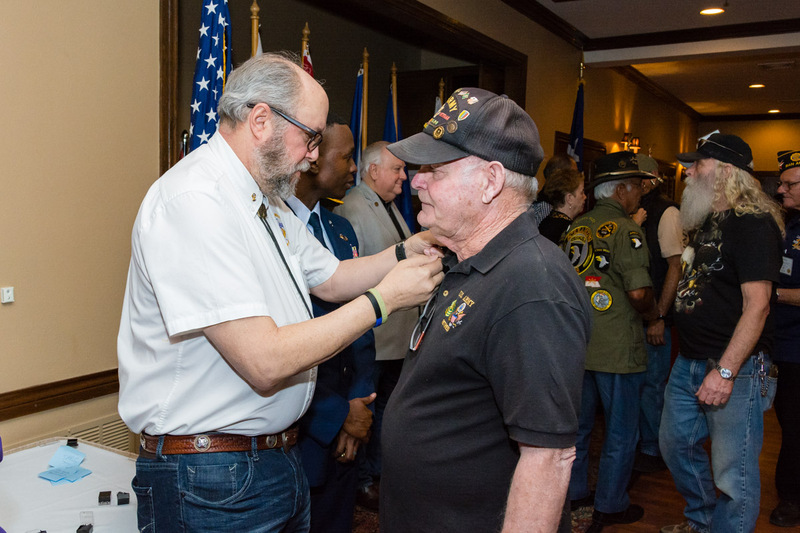 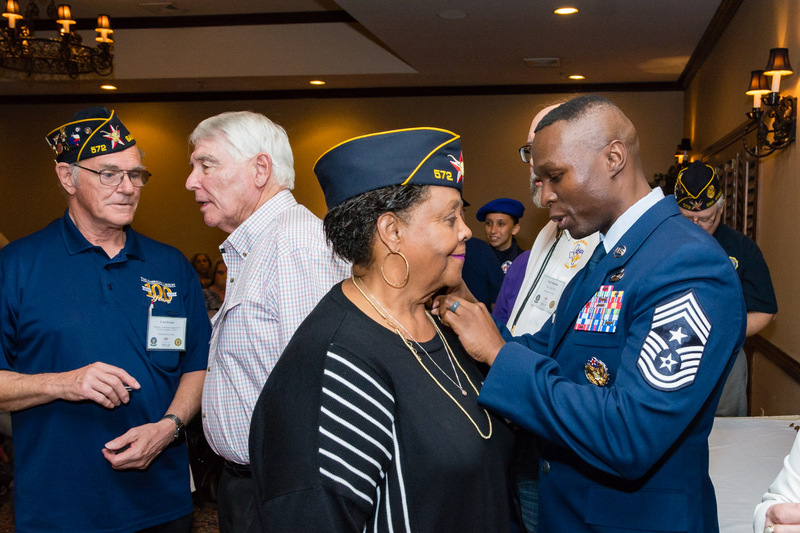 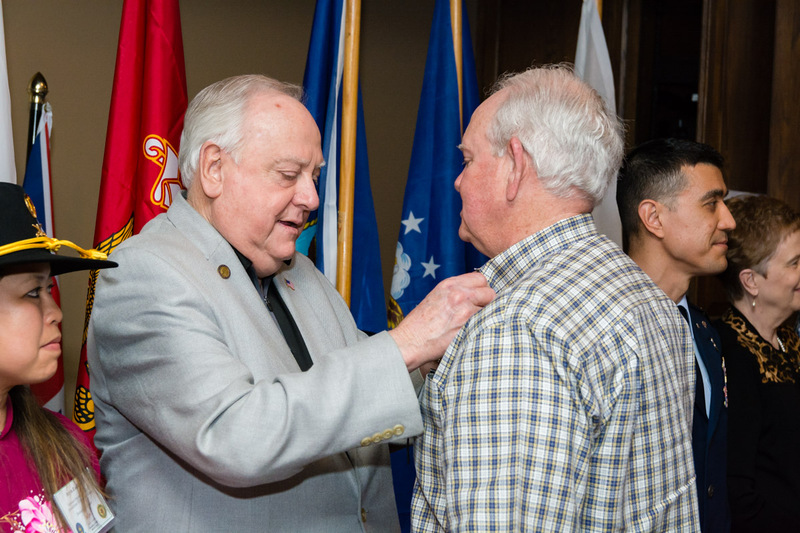 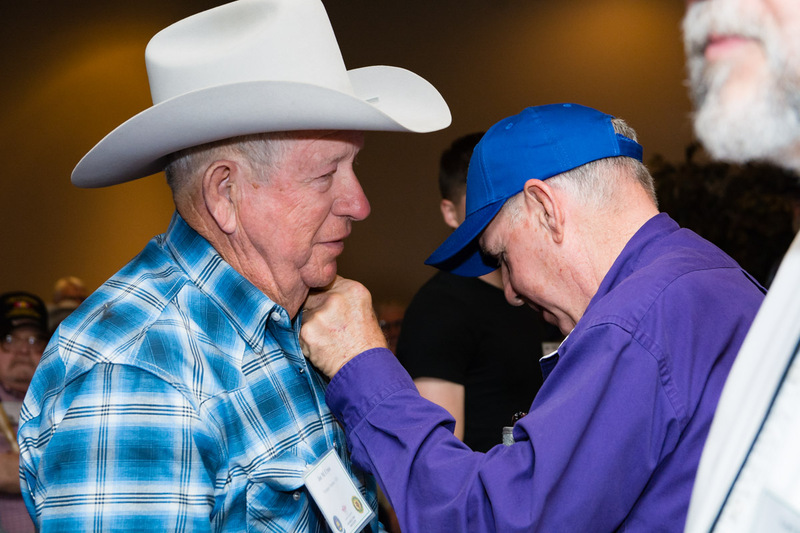 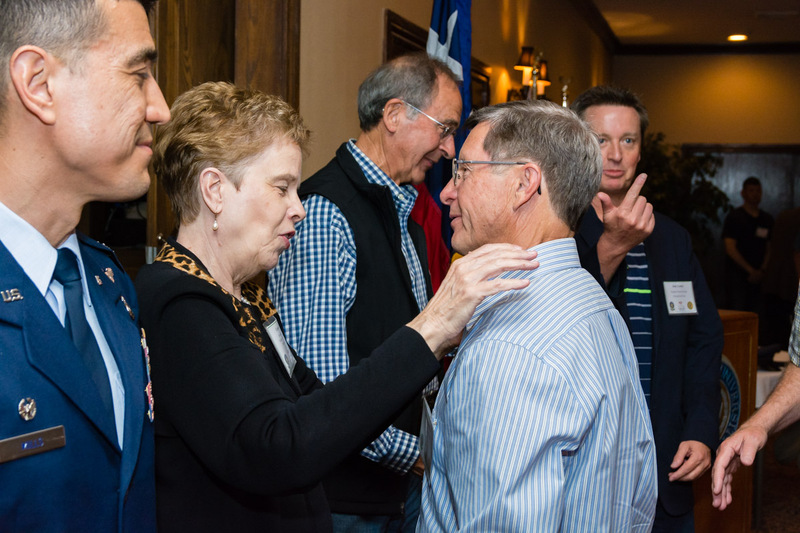 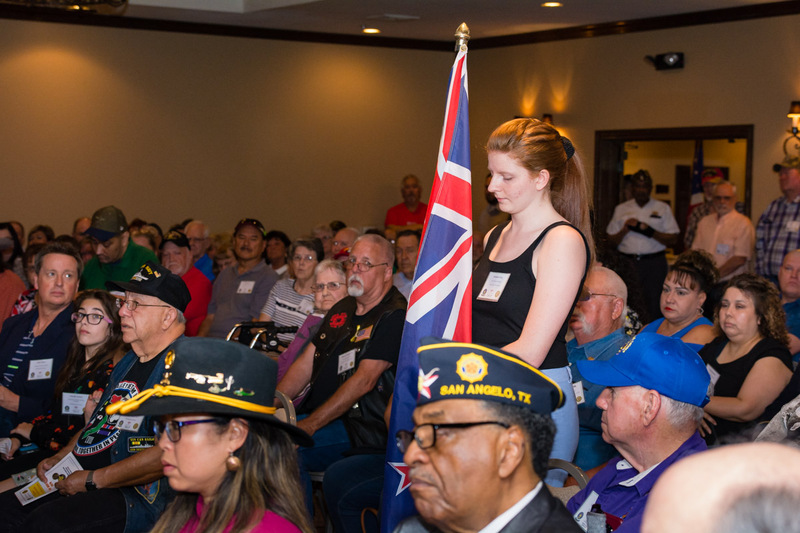 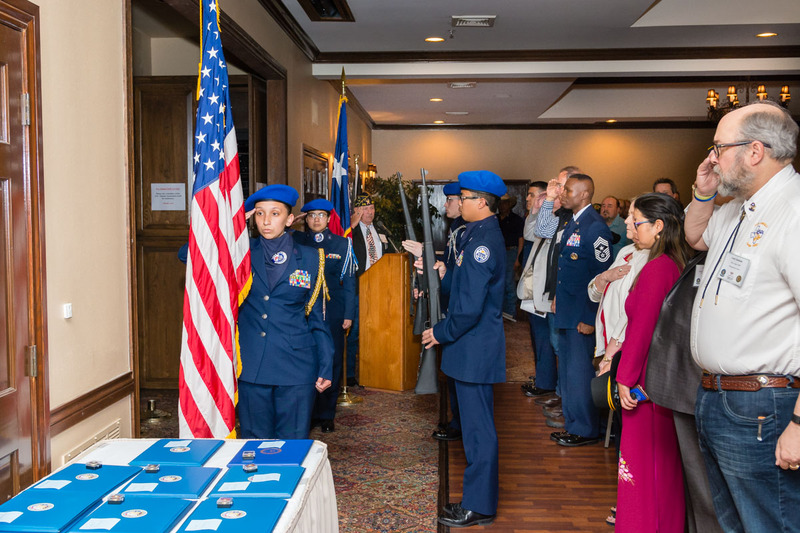 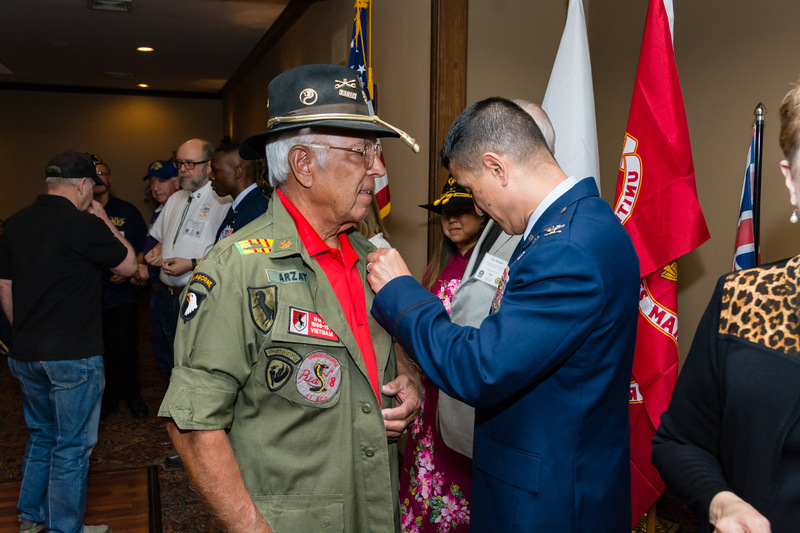 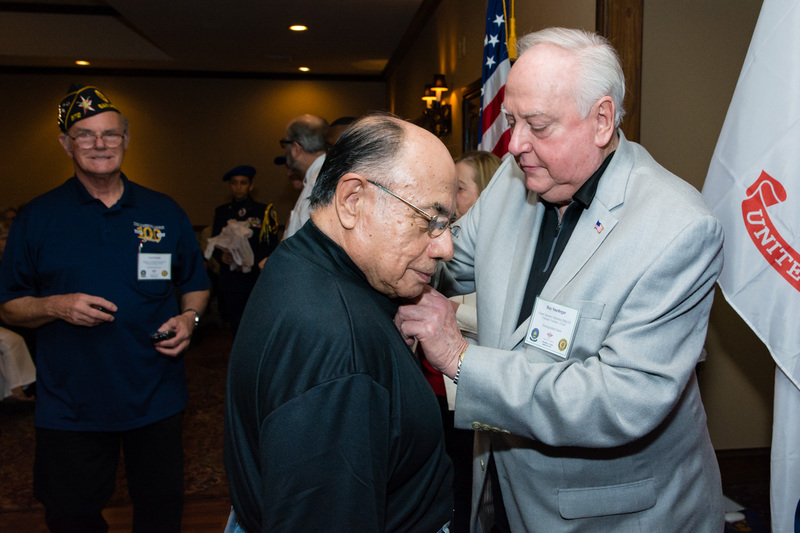 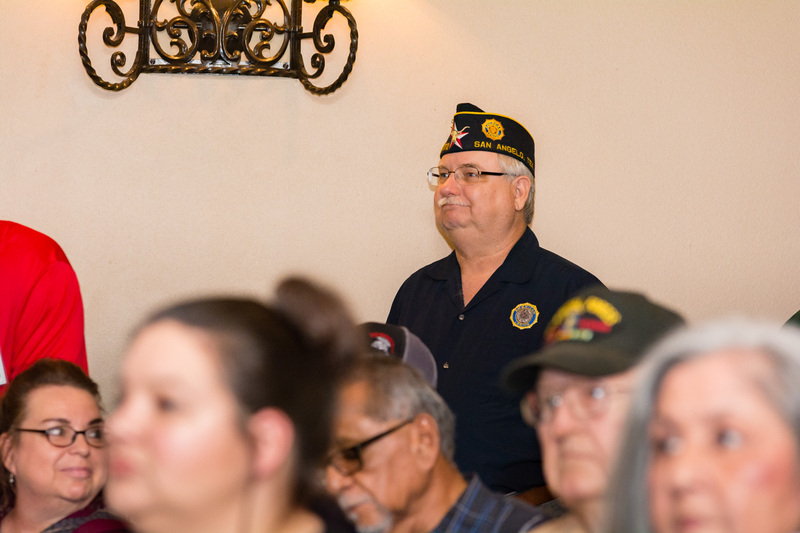 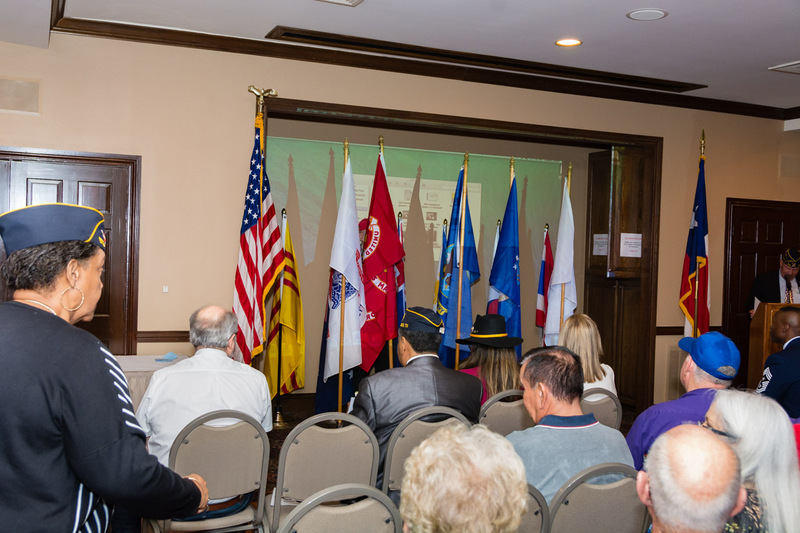 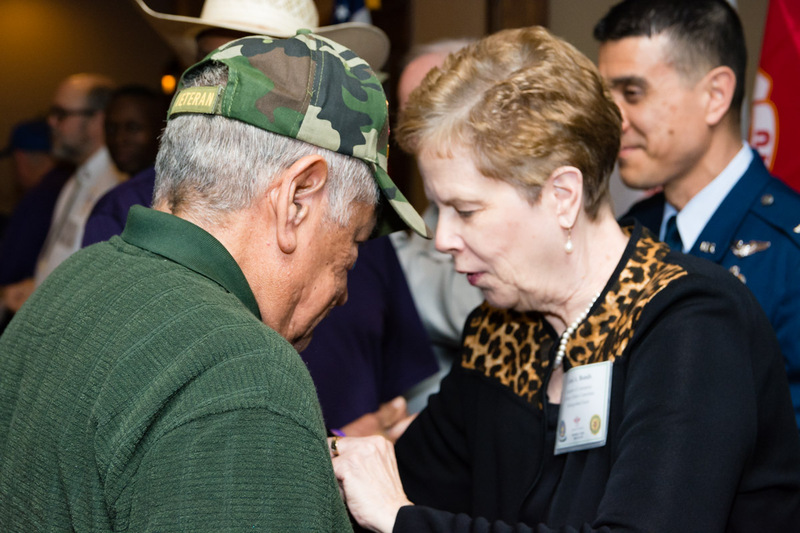 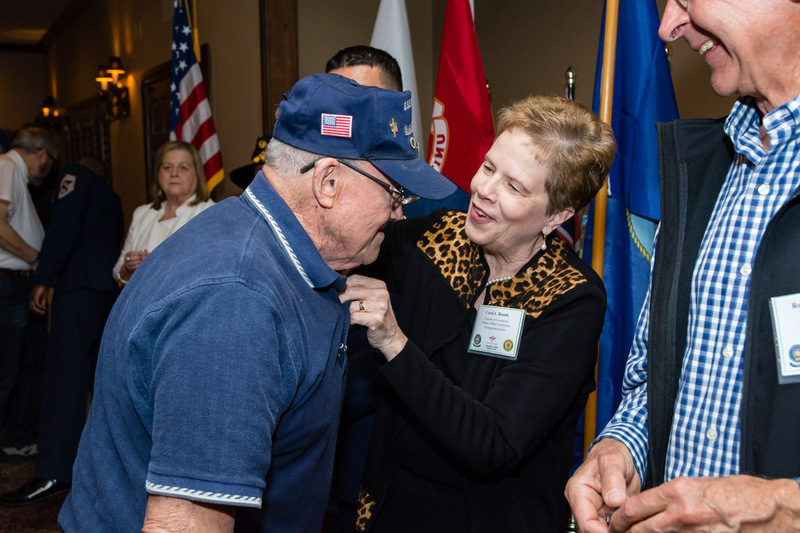 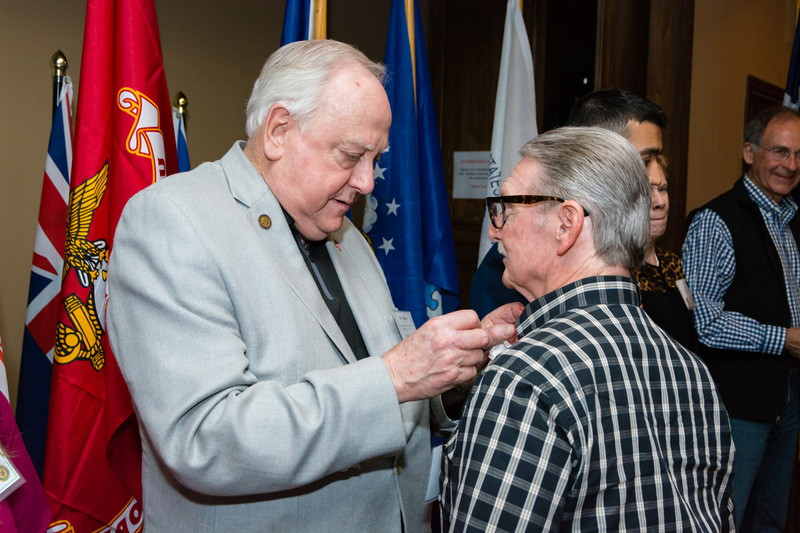 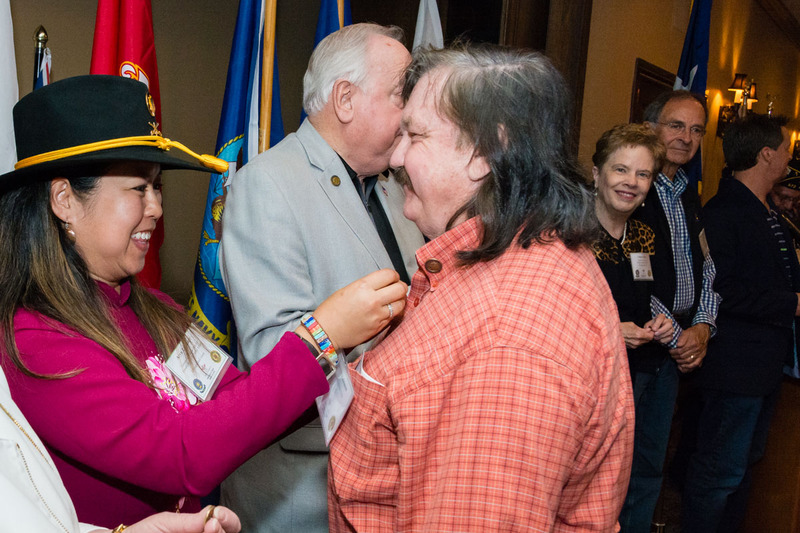 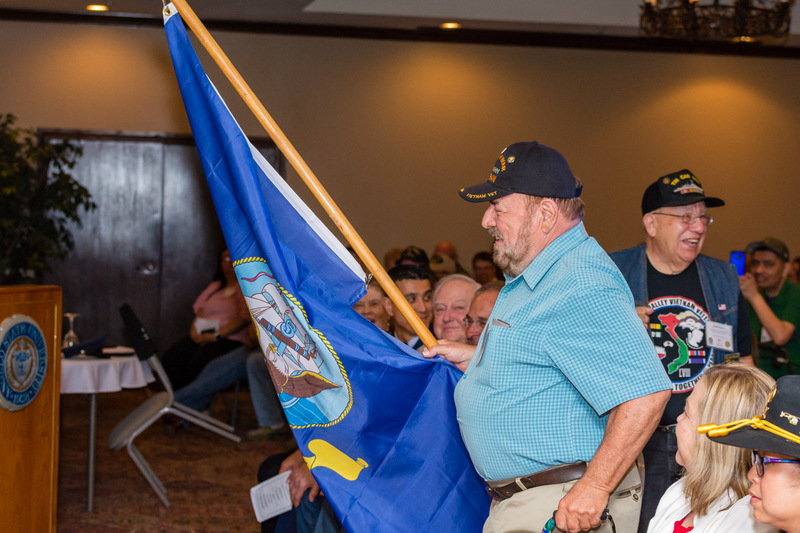 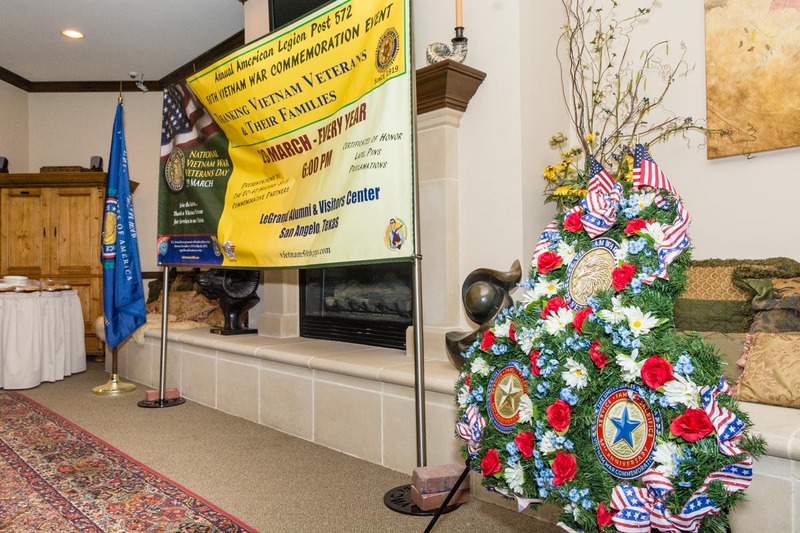 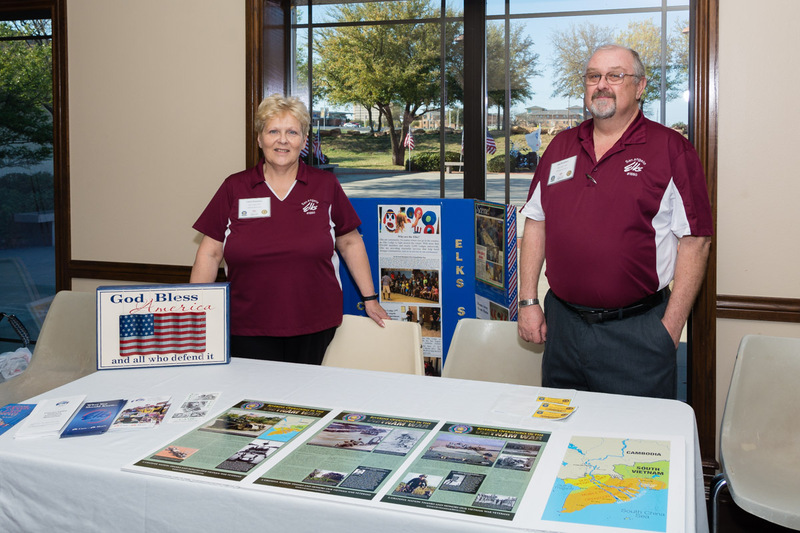 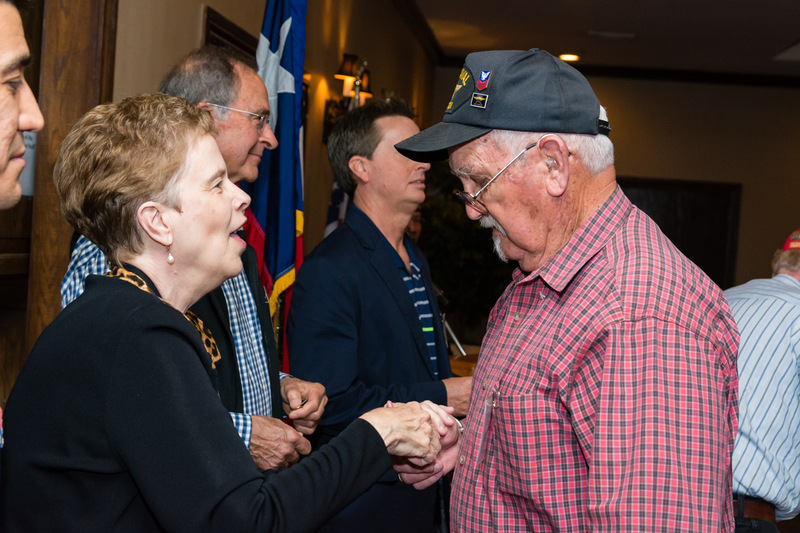 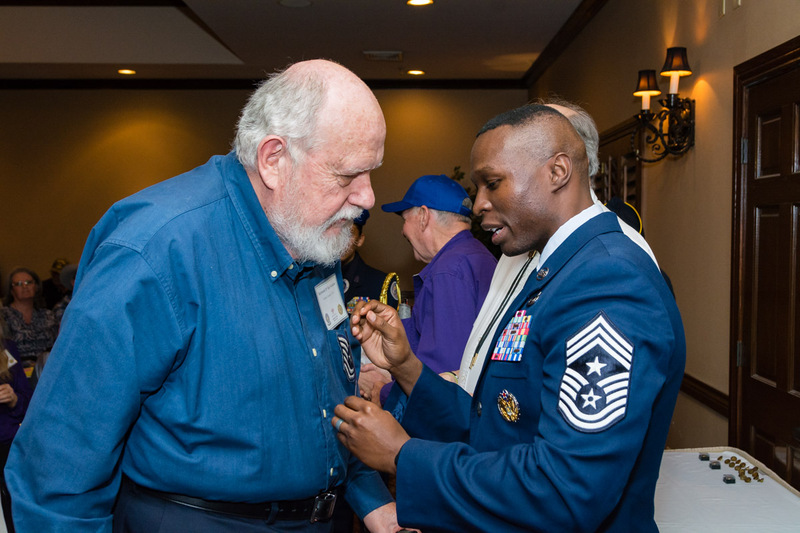 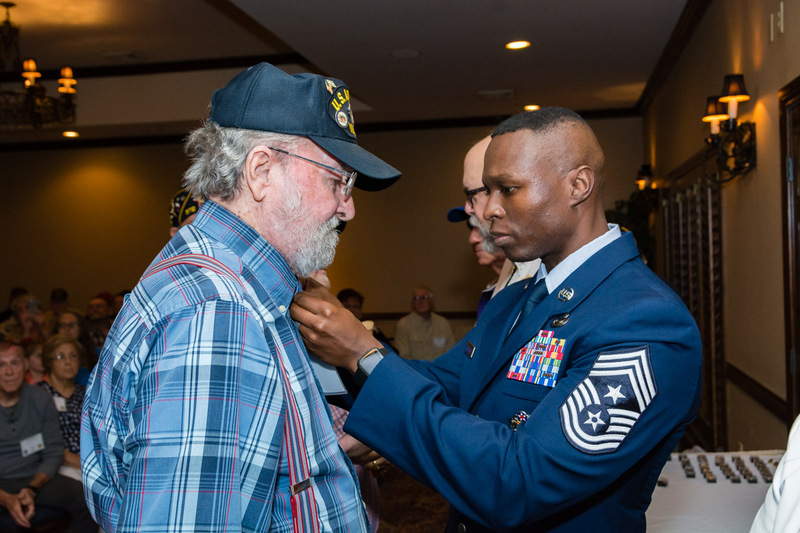 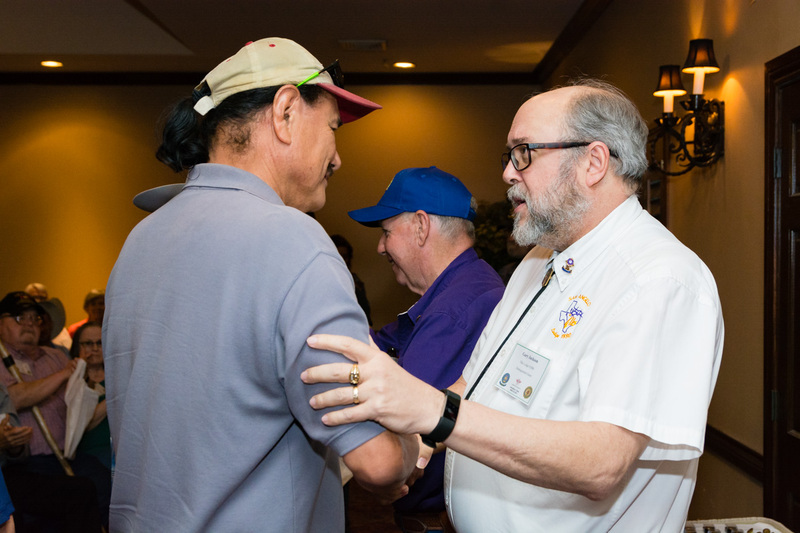 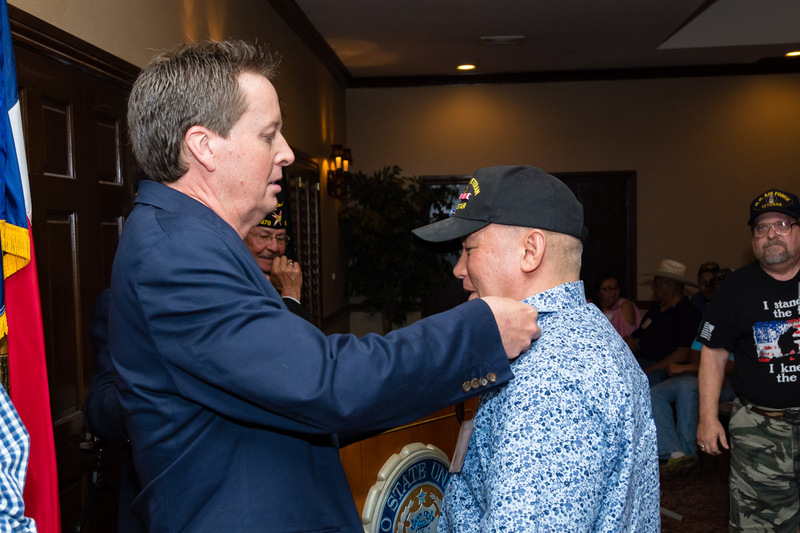 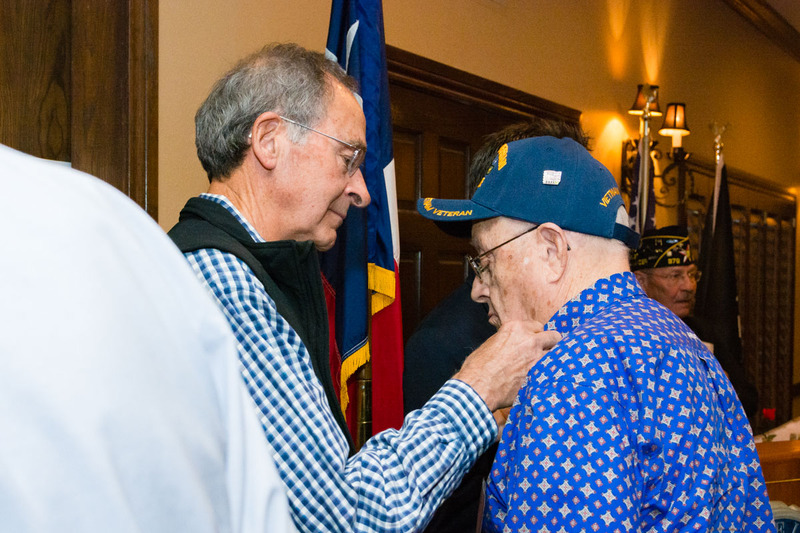 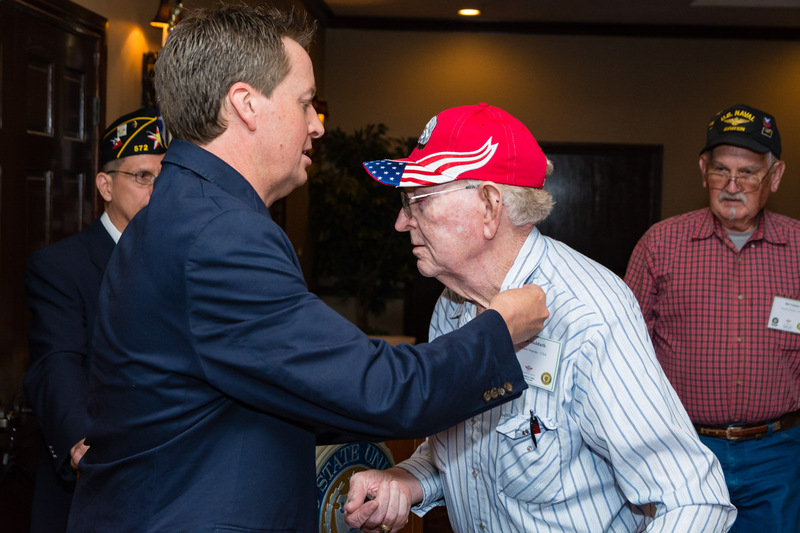 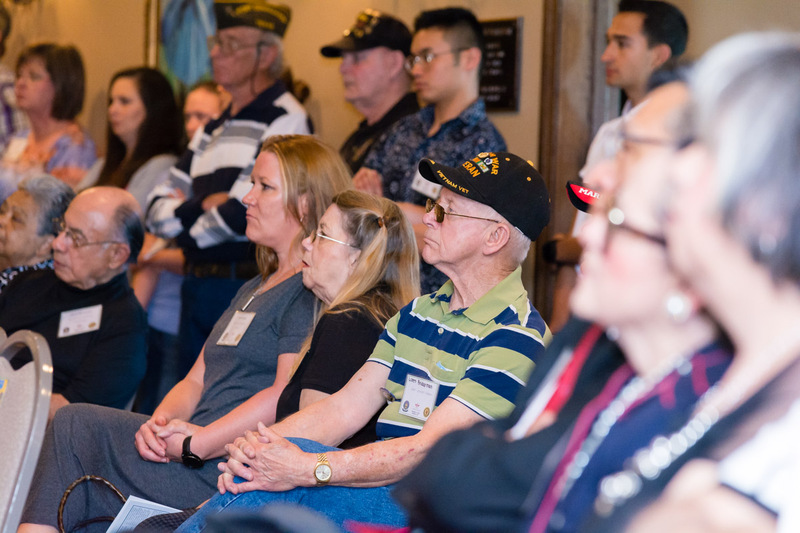 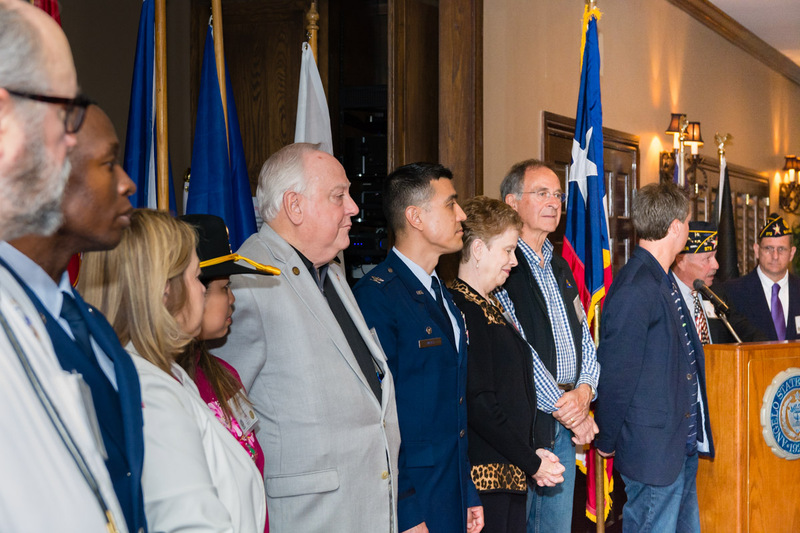 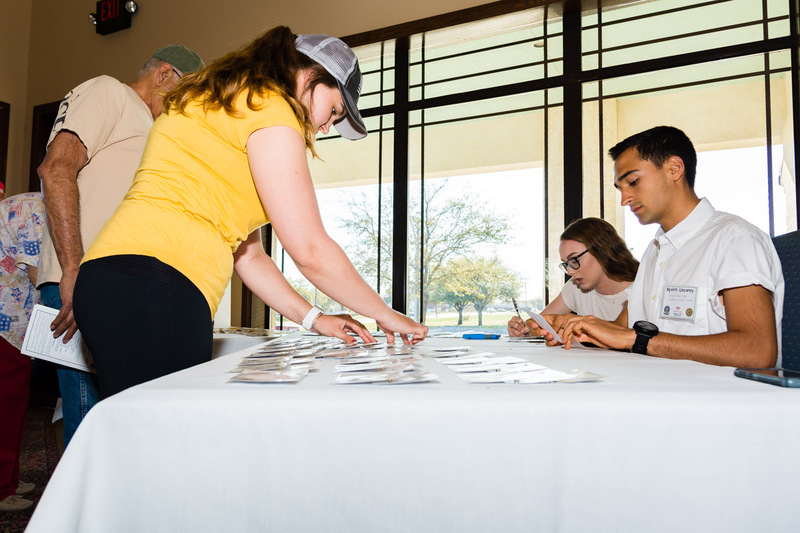 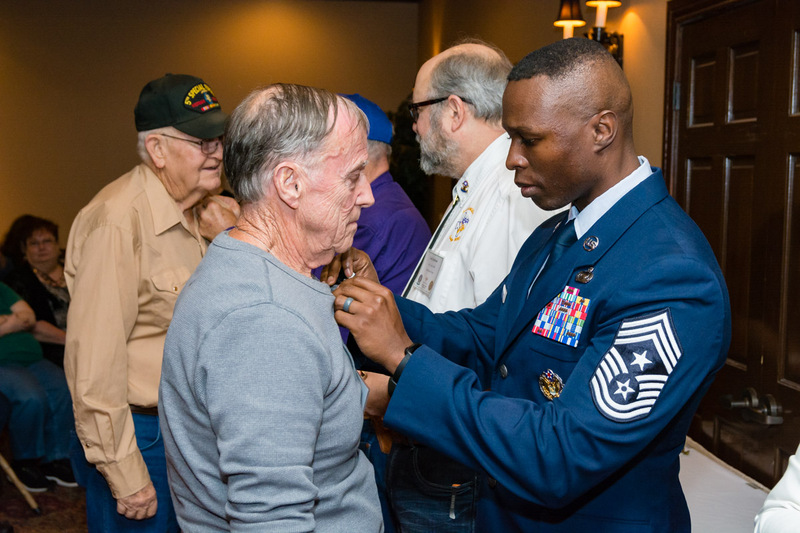 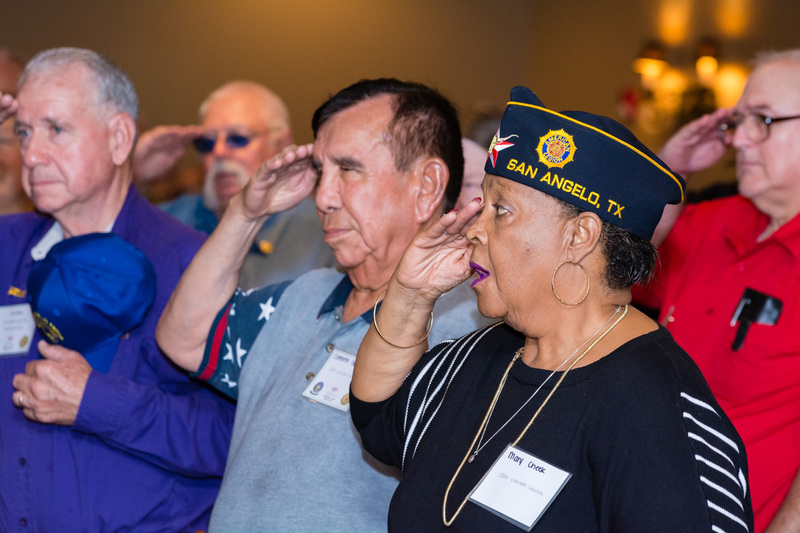 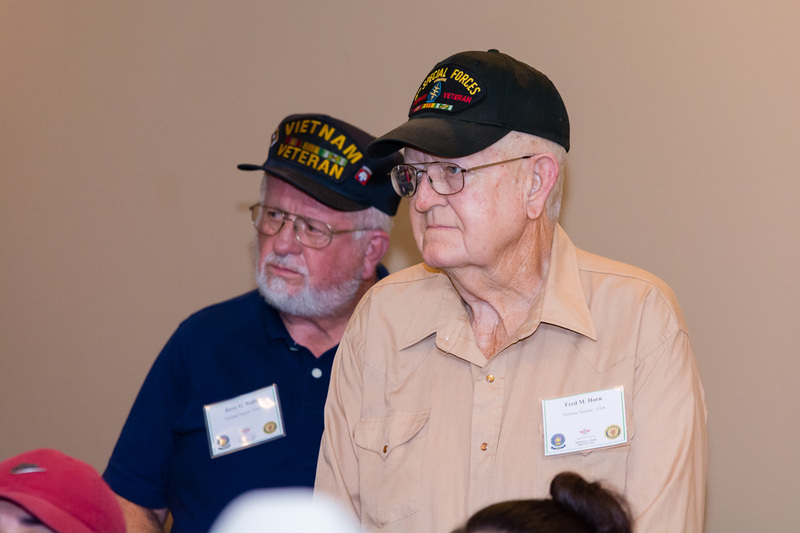 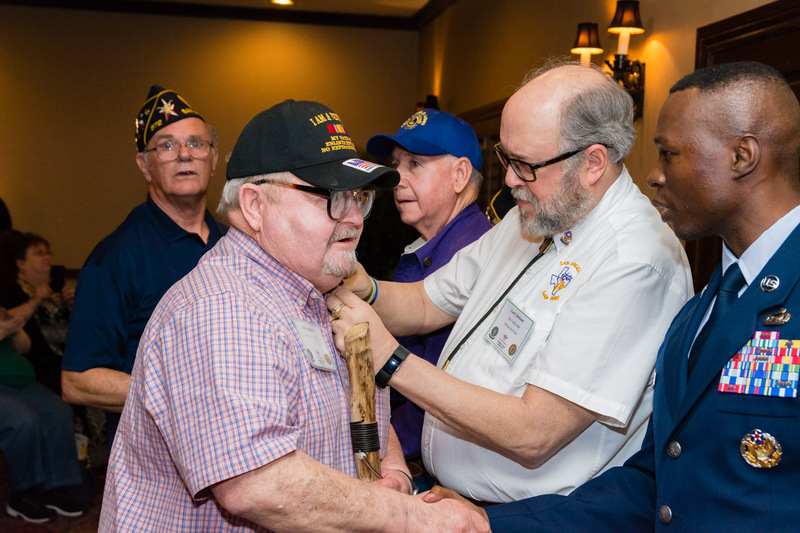 There were record crowds at the Vietnam Veterans Day ceremonies at Goodfellow AFB and the 2nd Annual Vietnam Veterans Day ceremony hosted by American Legion Post 572 at the Angelo State University LeGrand Visitors and Alumni Center. 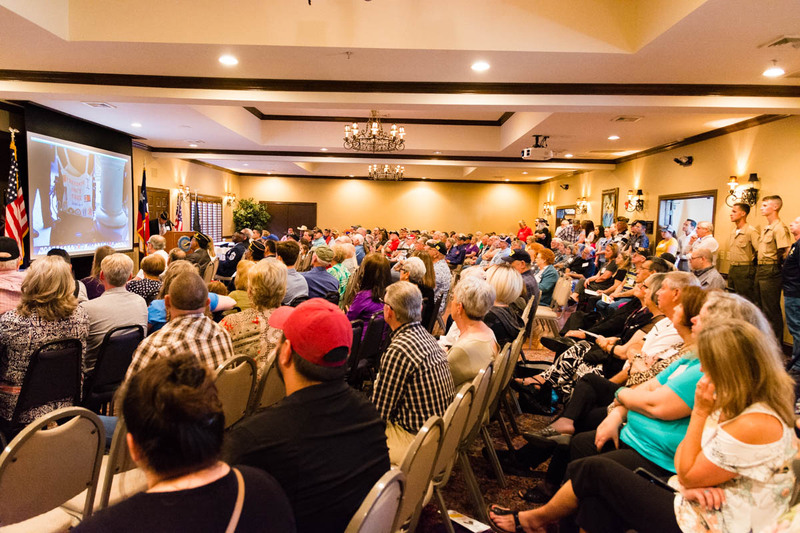 We are already planning for 2020. 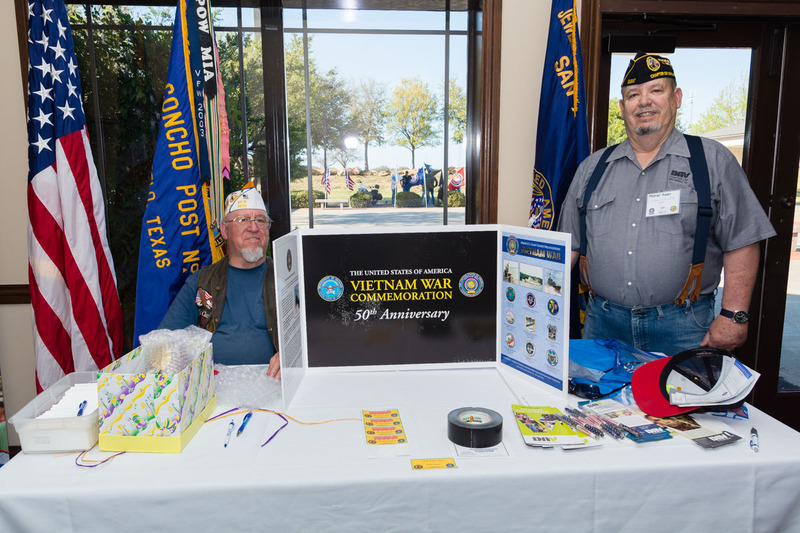 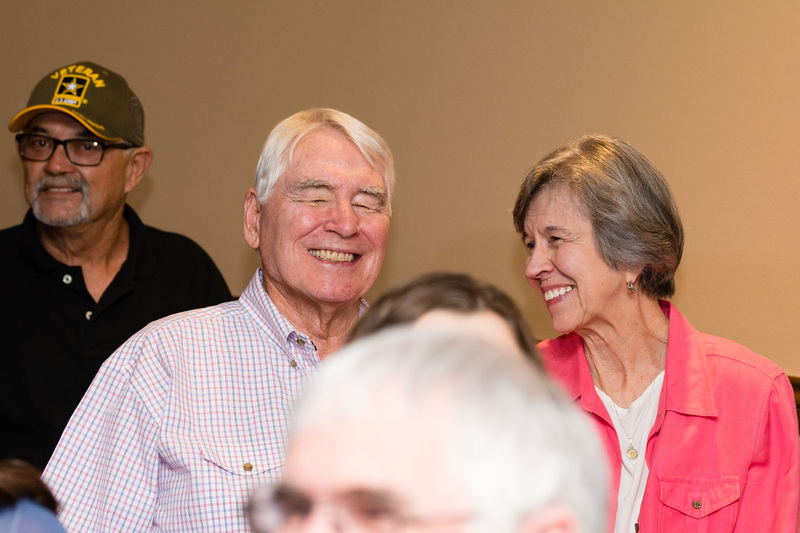 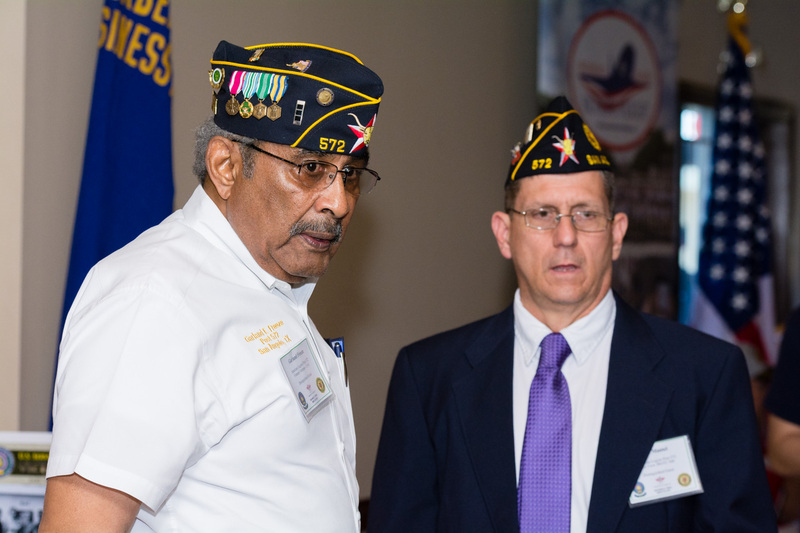 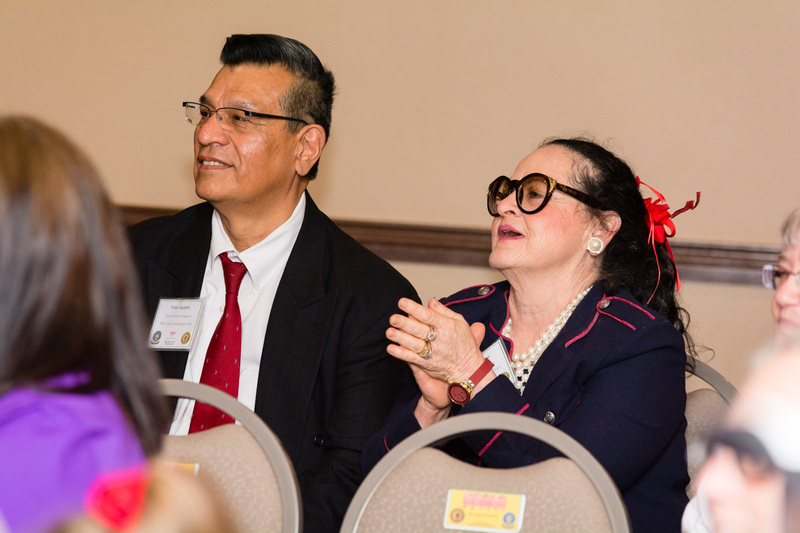 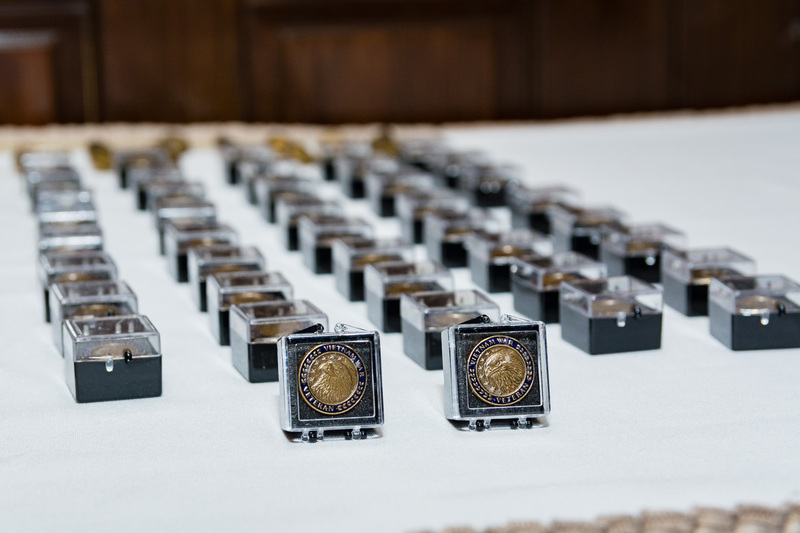 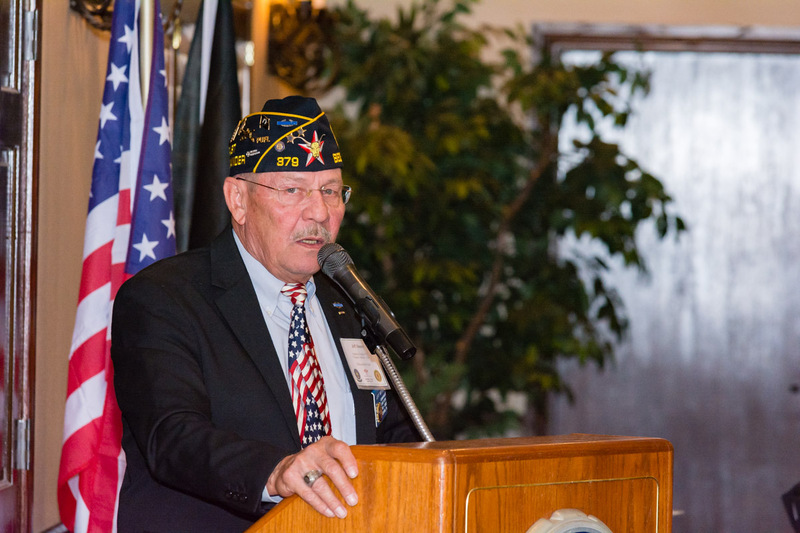 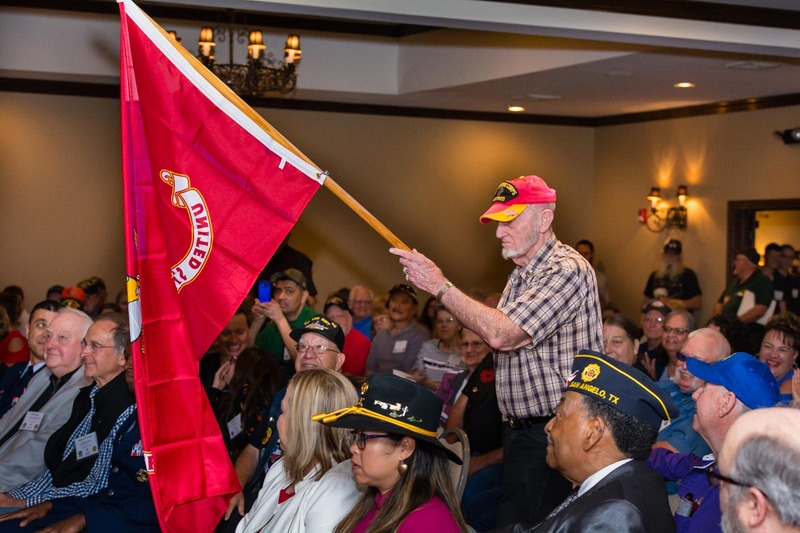 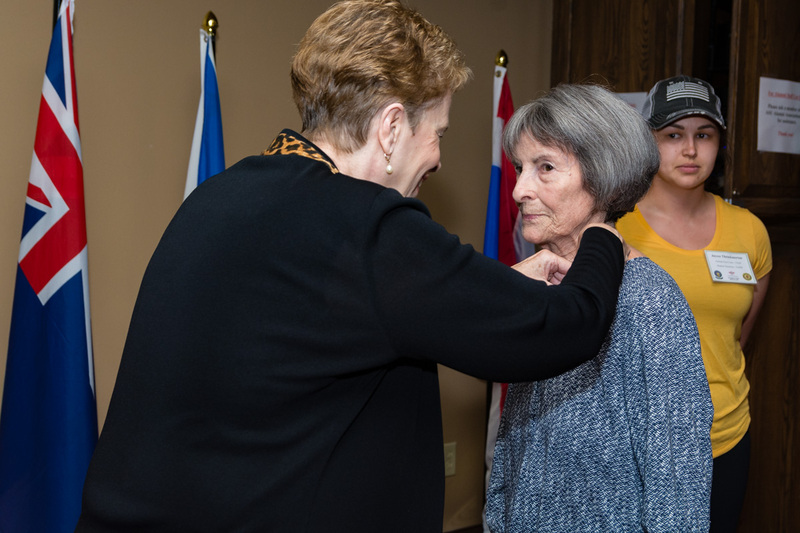 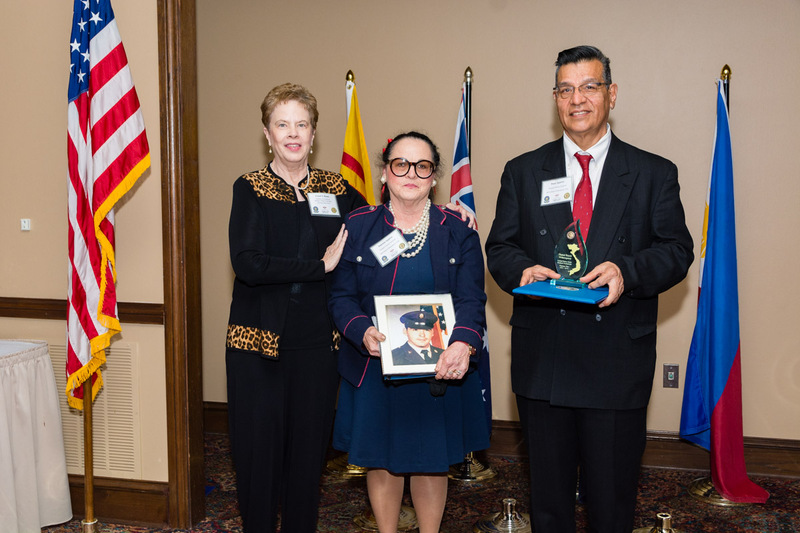 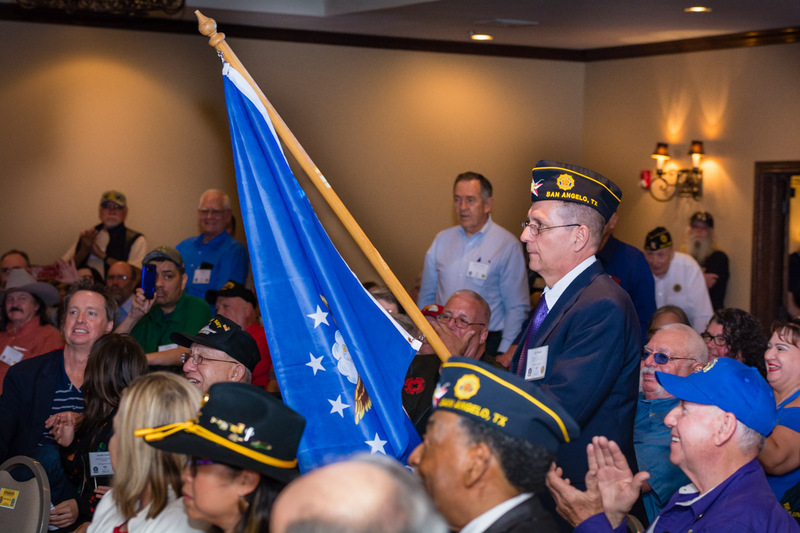 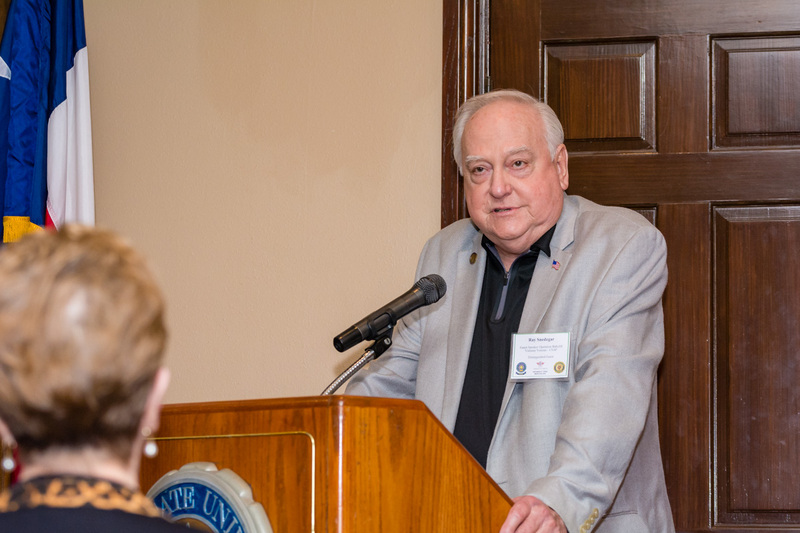 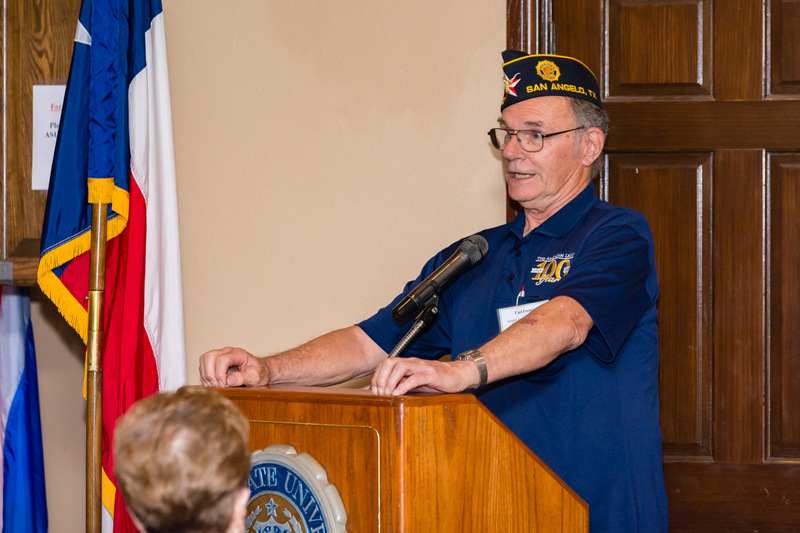 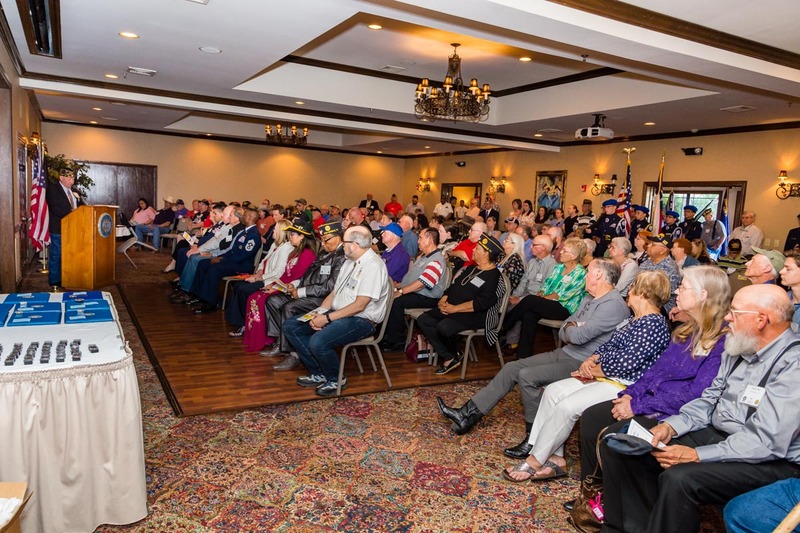 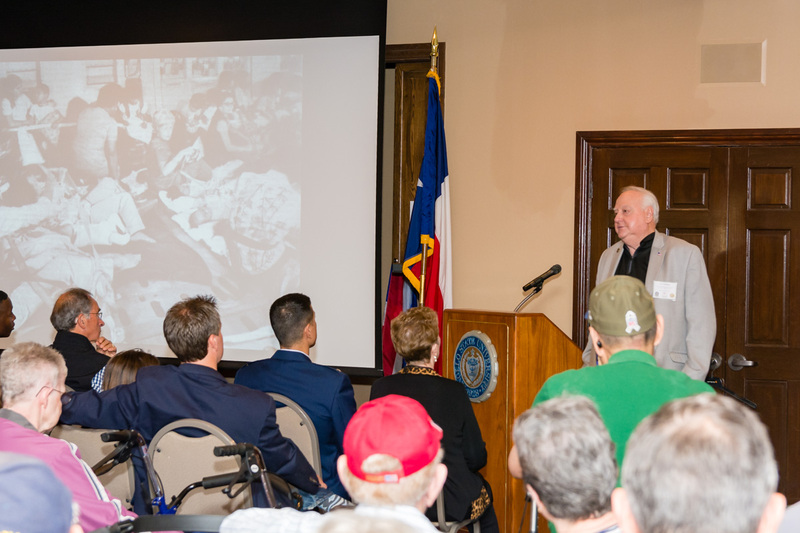 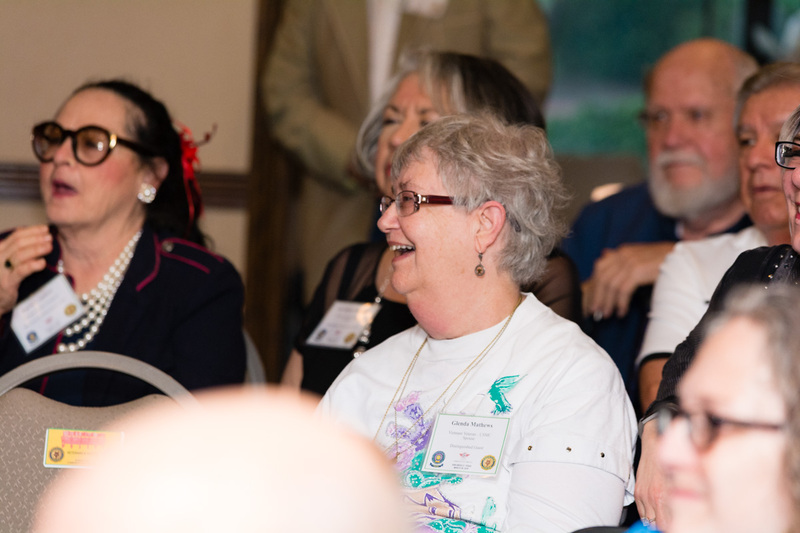 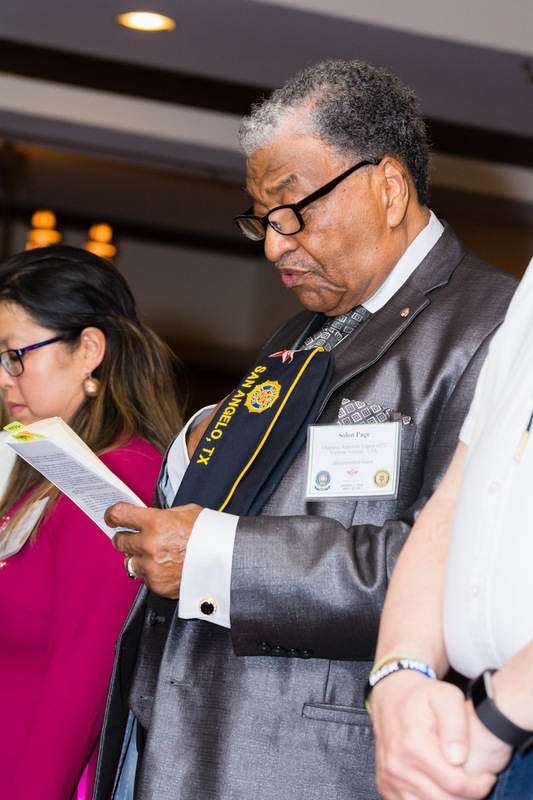 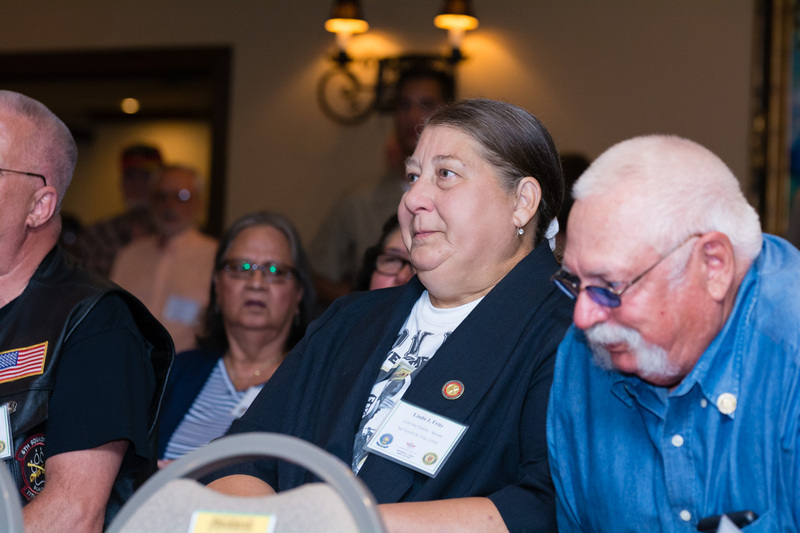 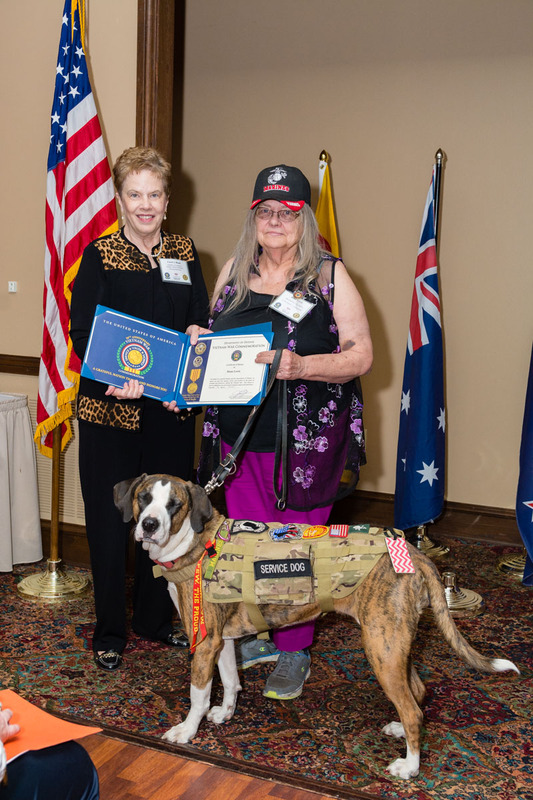 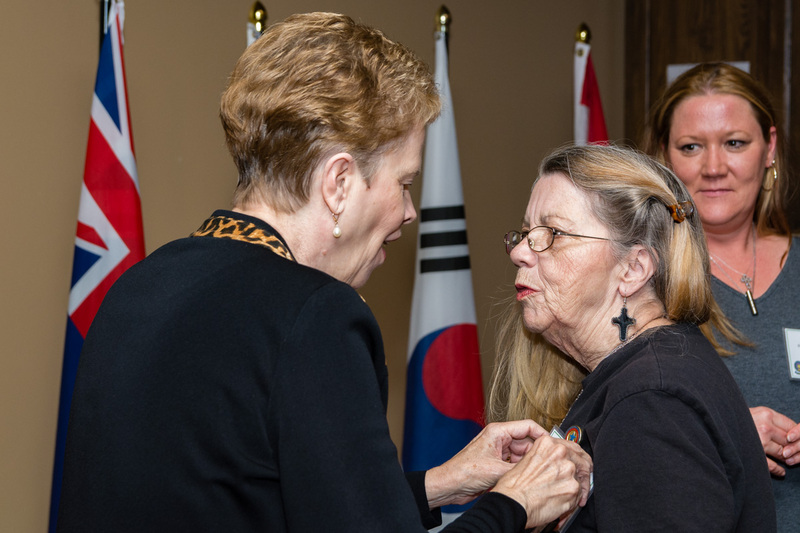 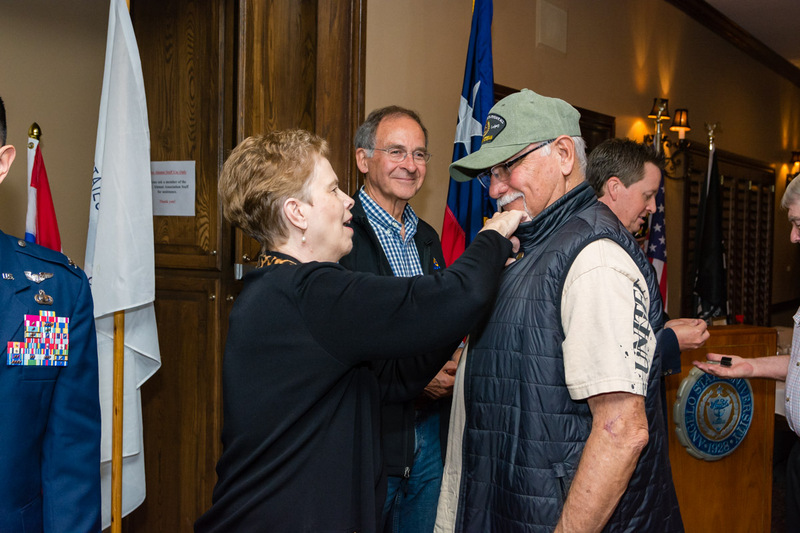 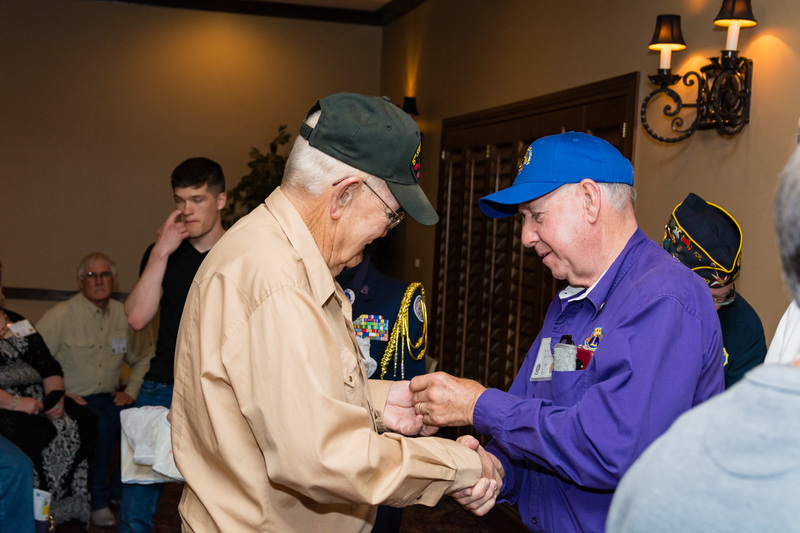 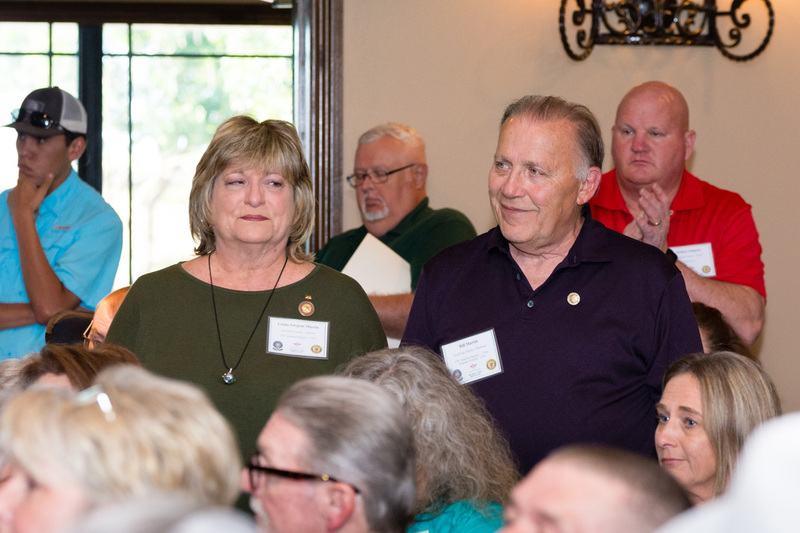 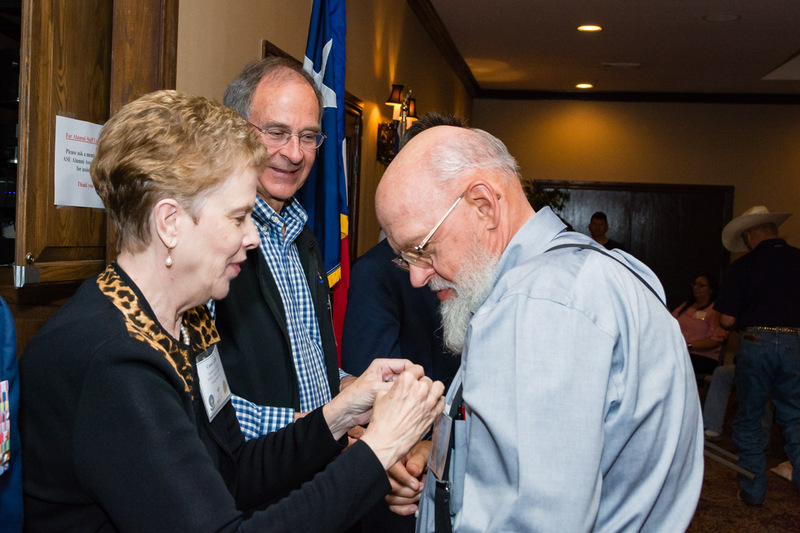 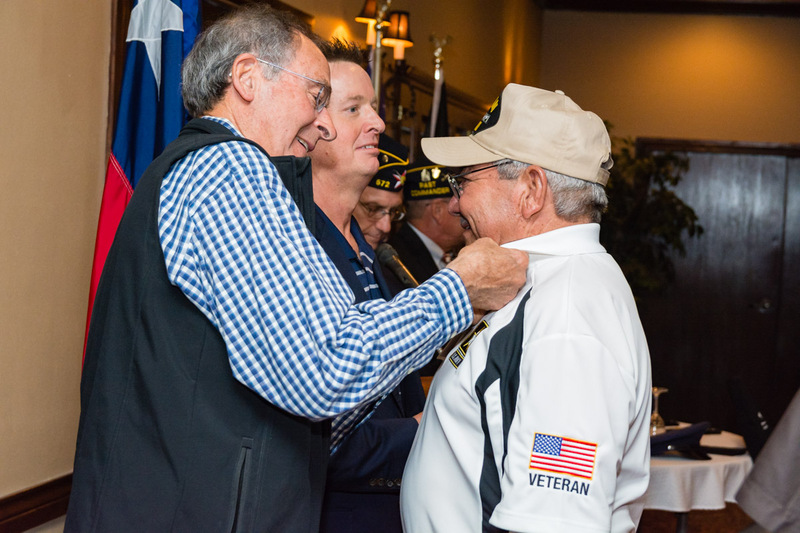 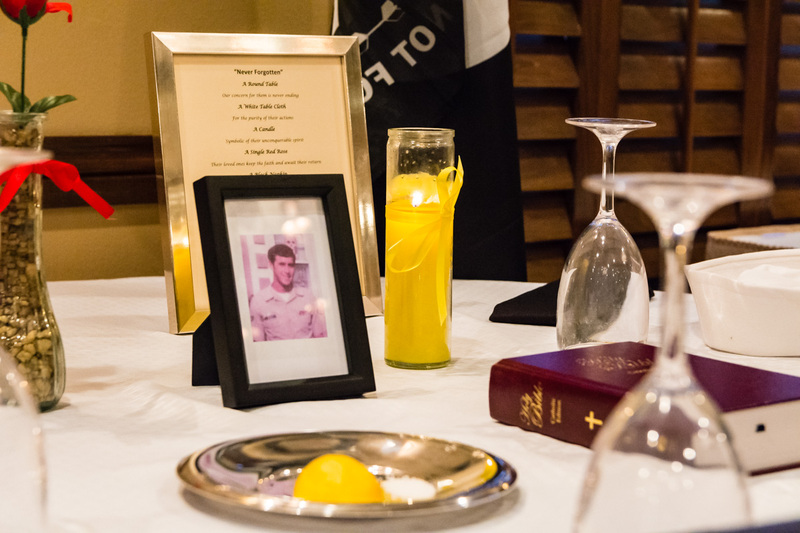 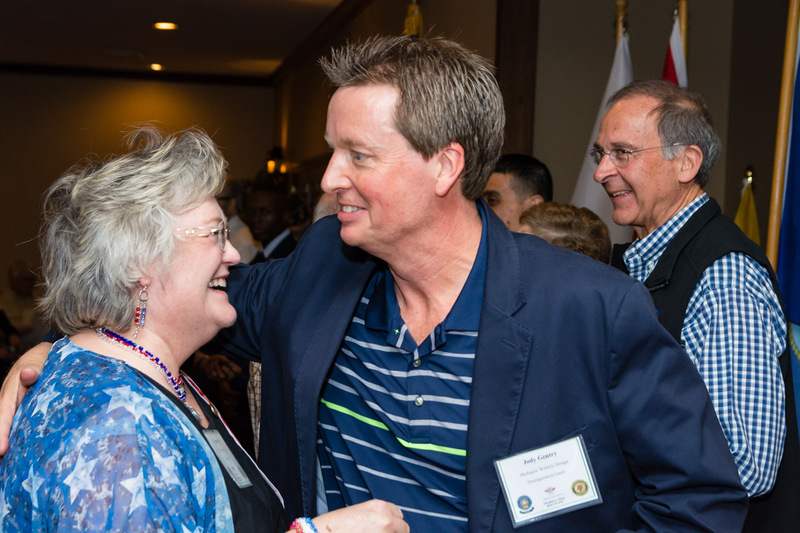 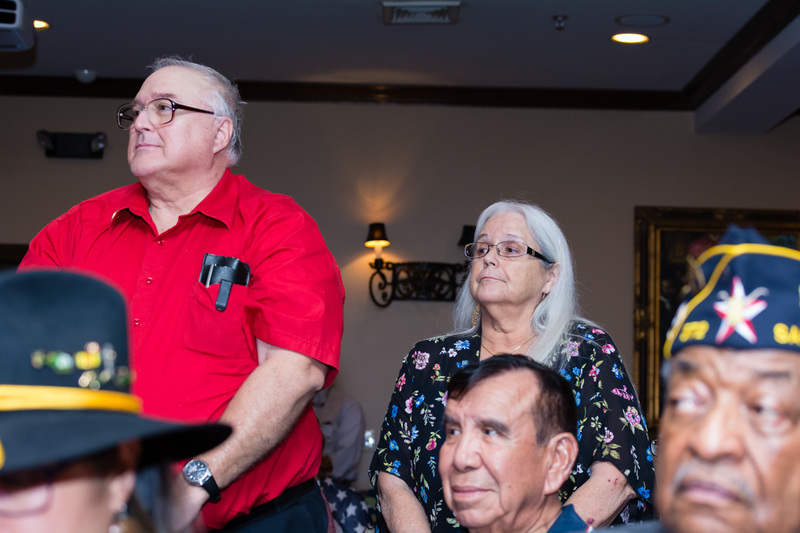 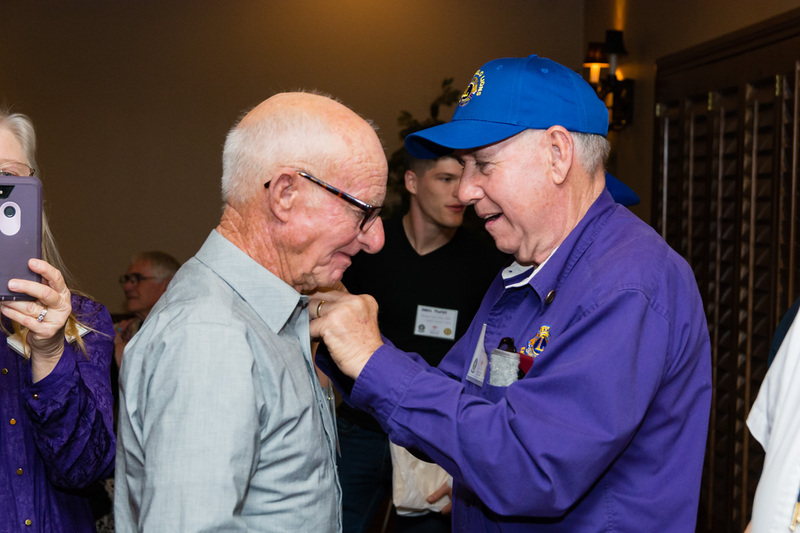 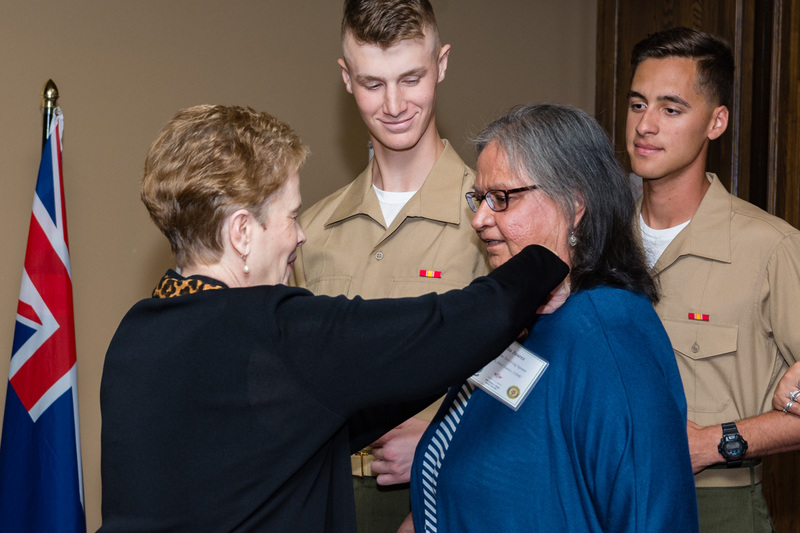 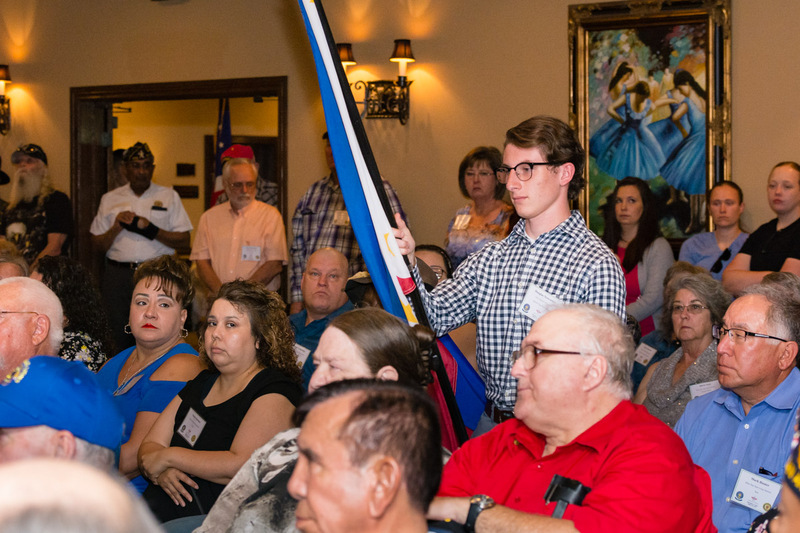 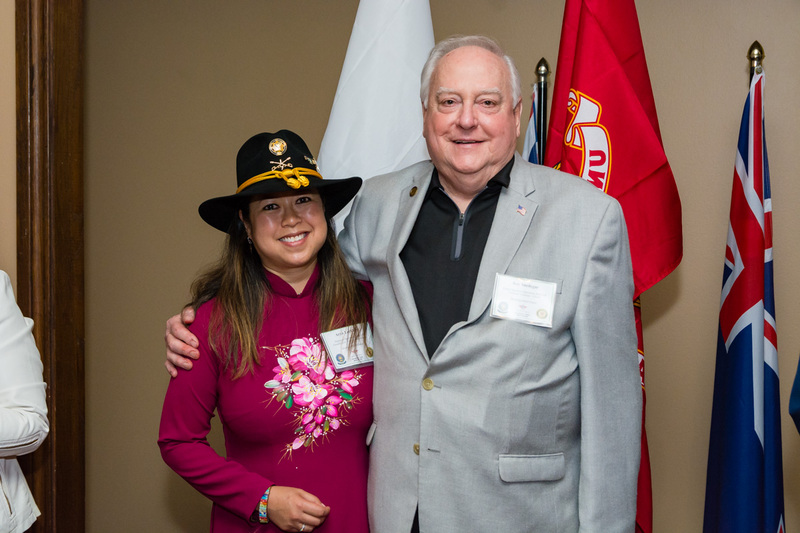 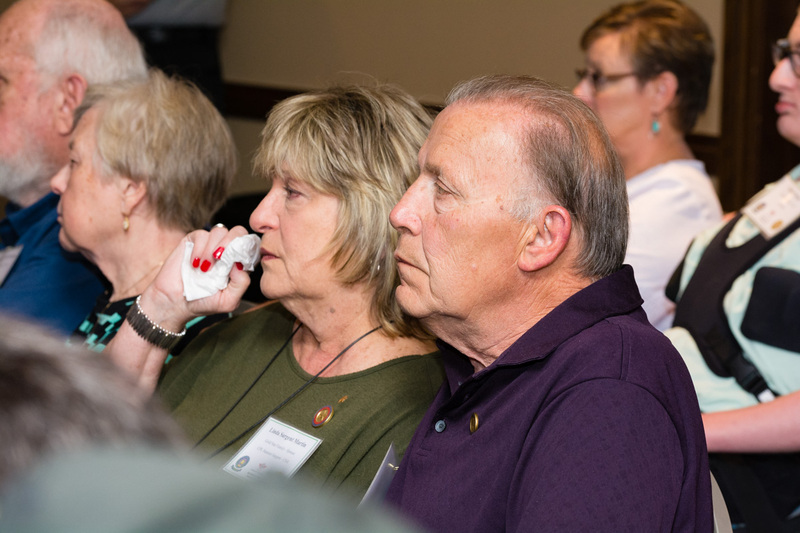 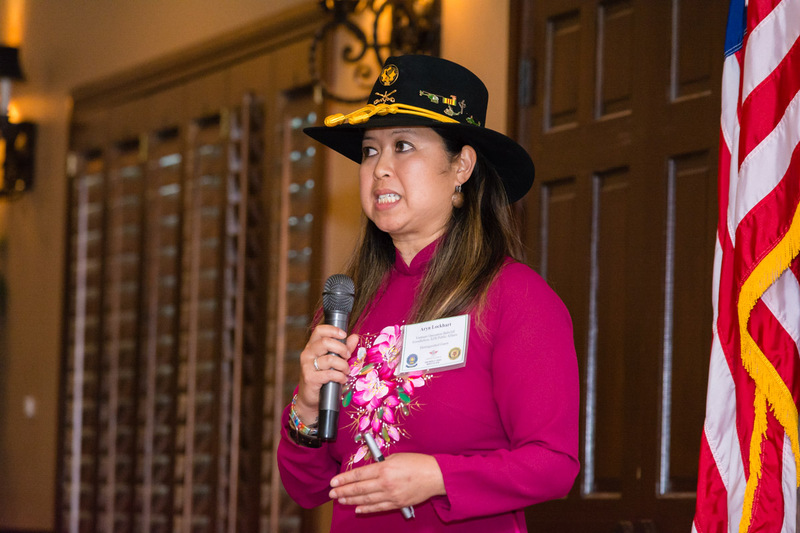 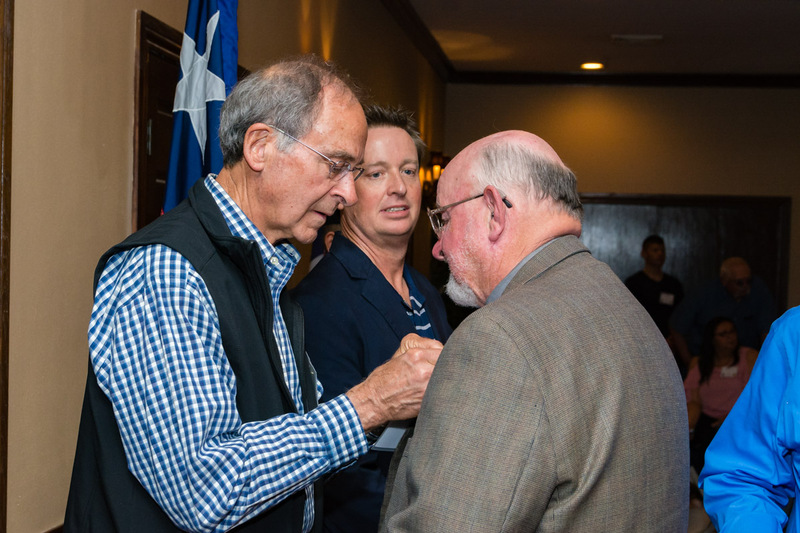 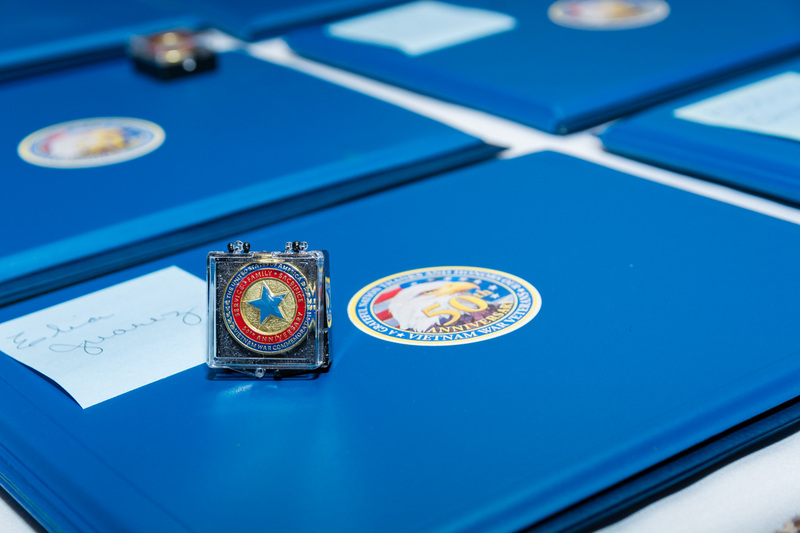 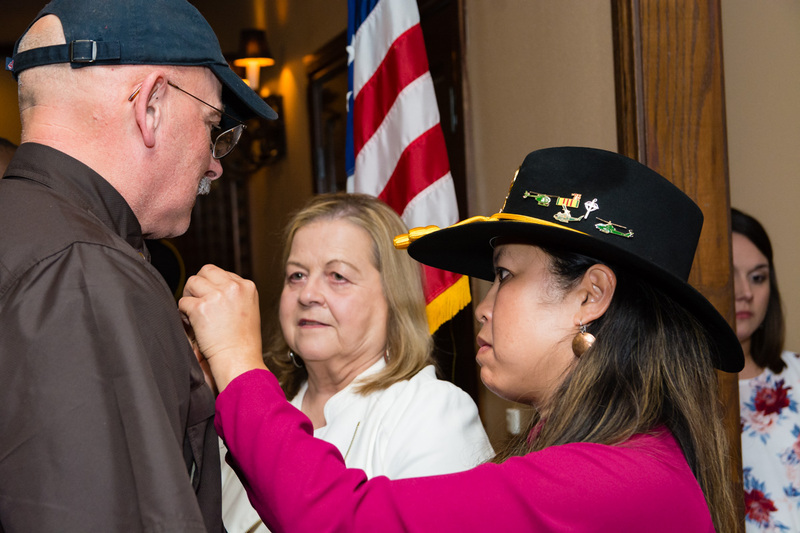 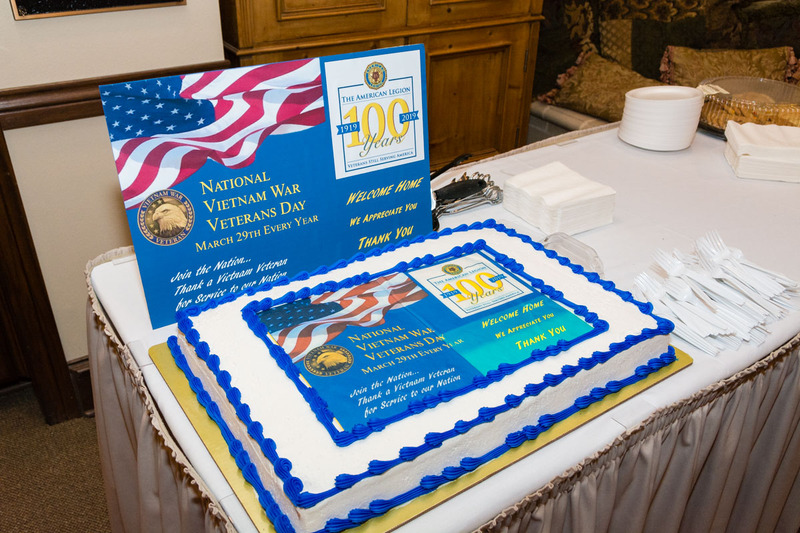 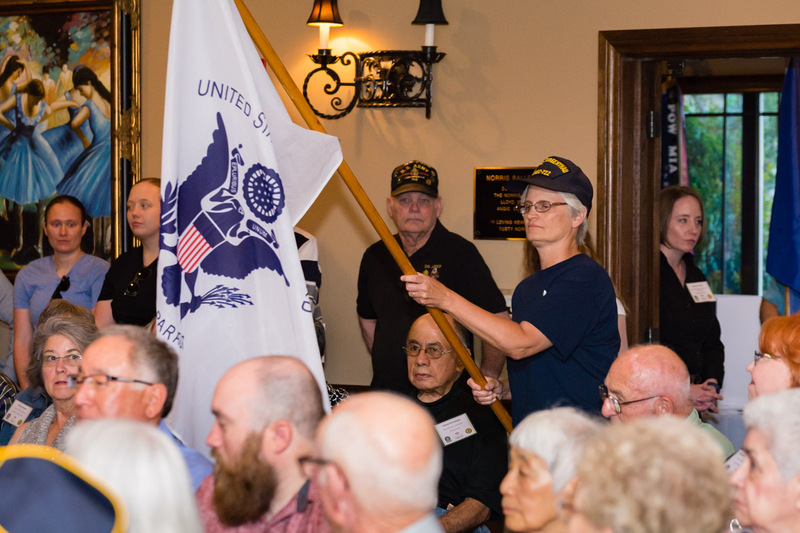 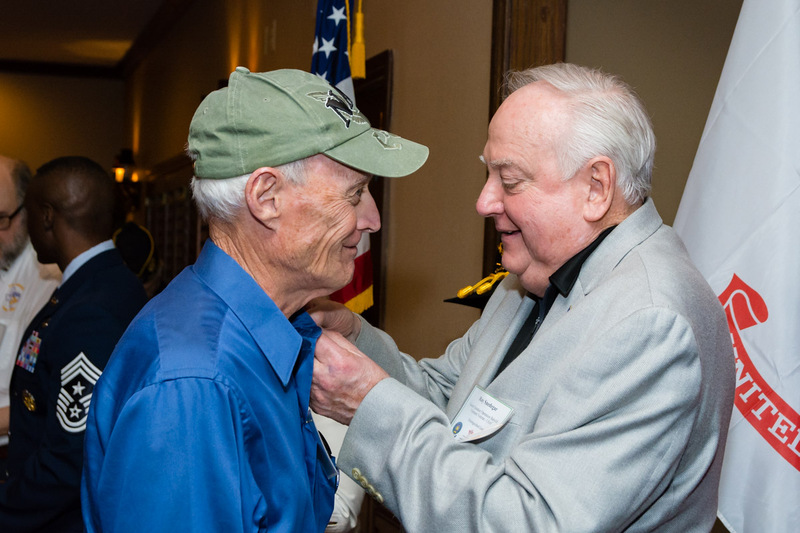 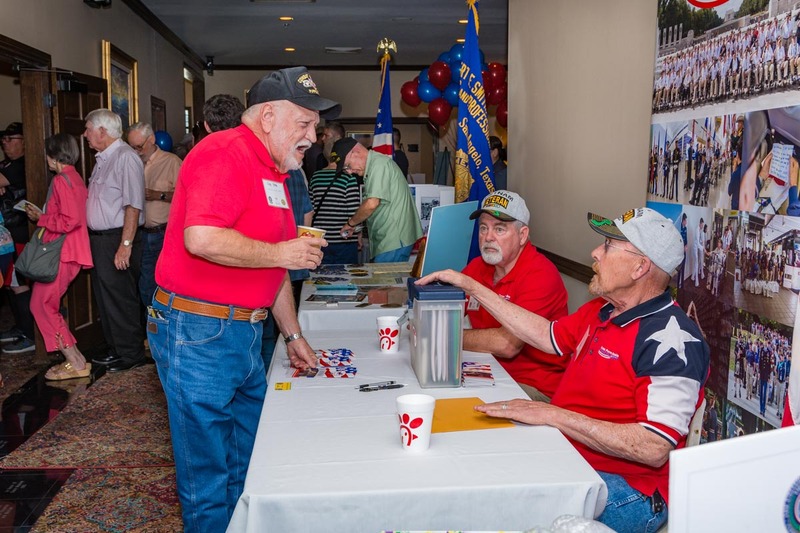 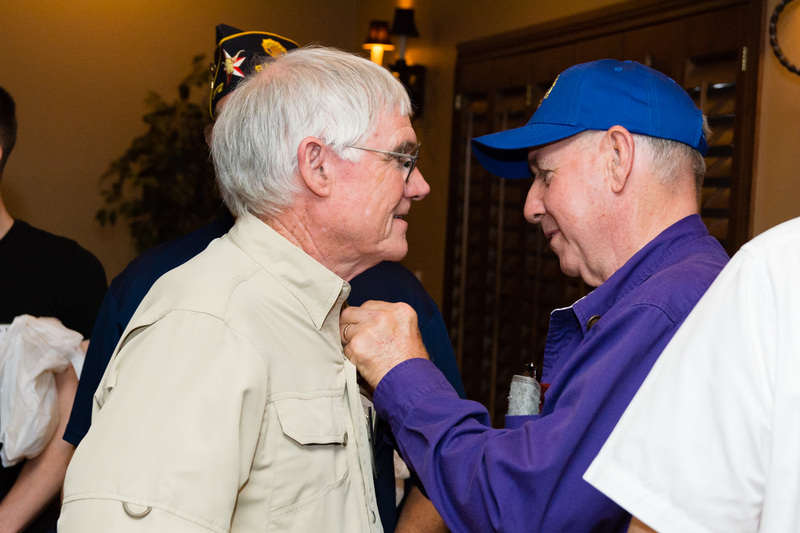 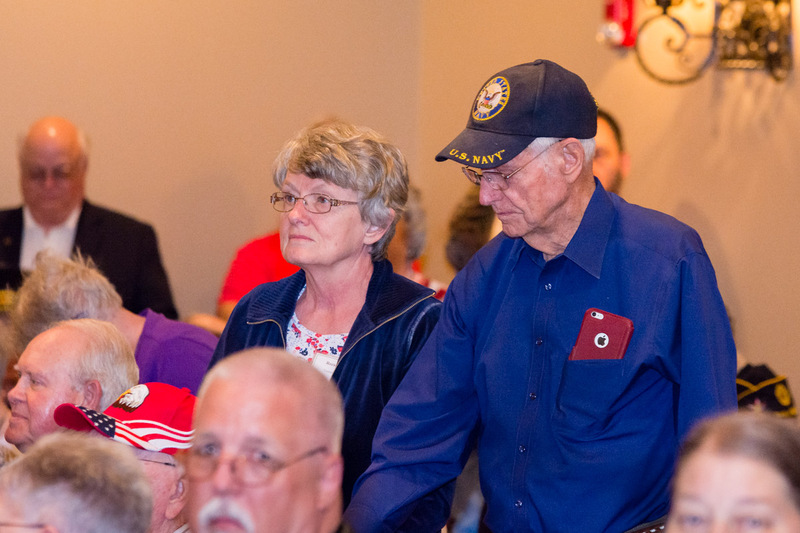 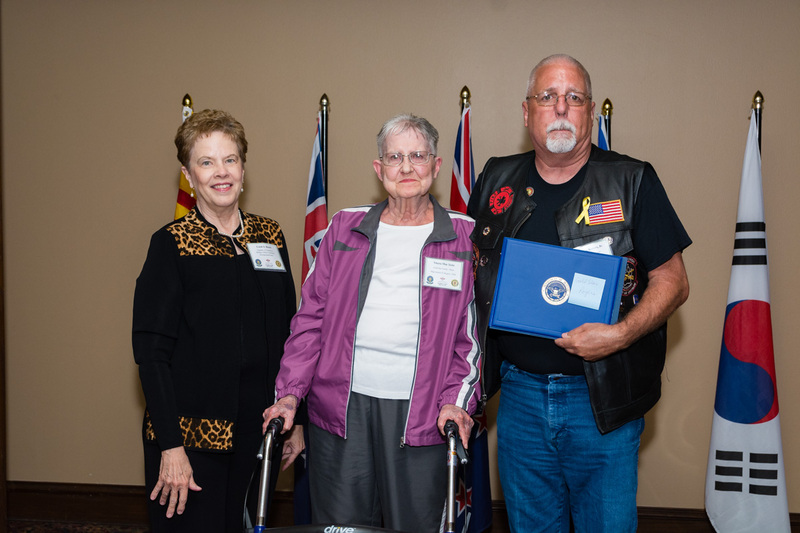 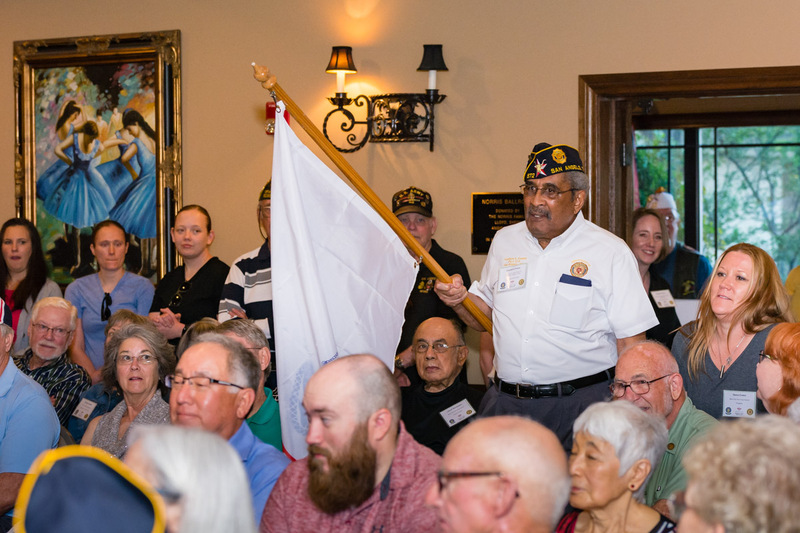 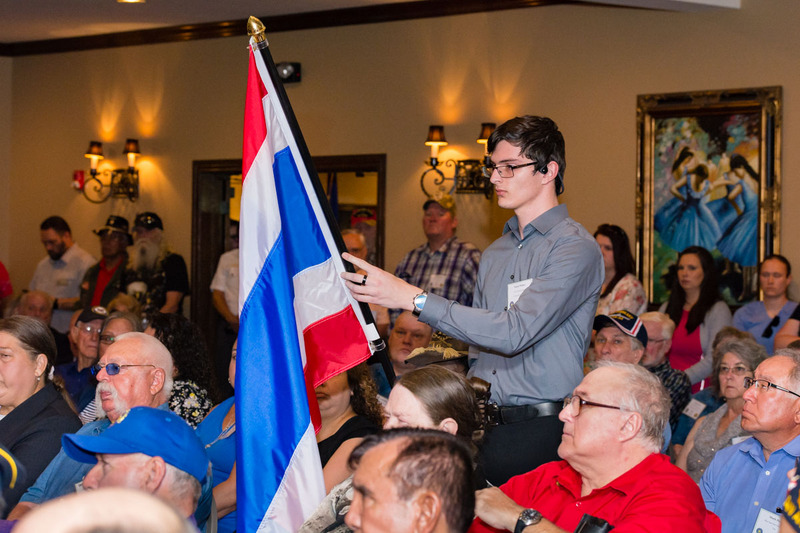 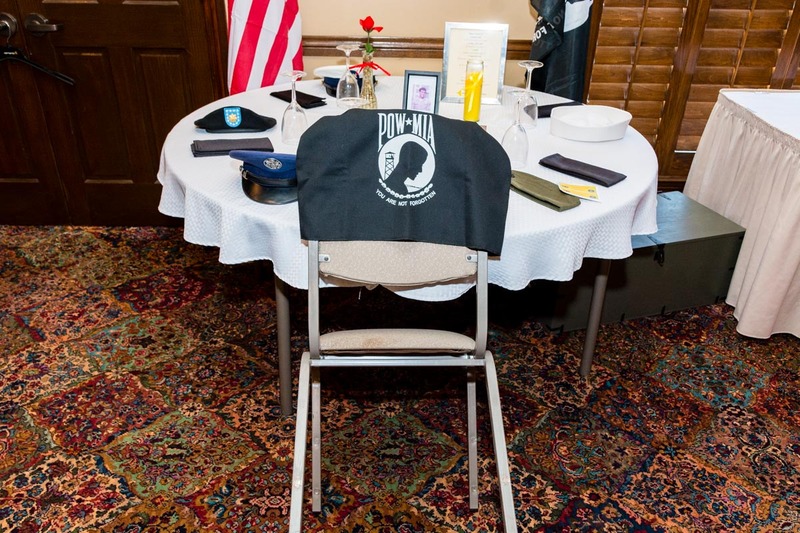 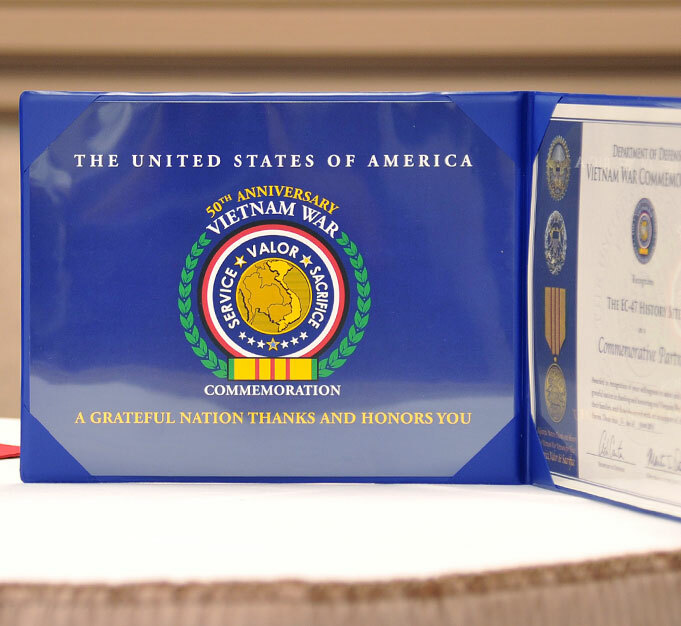 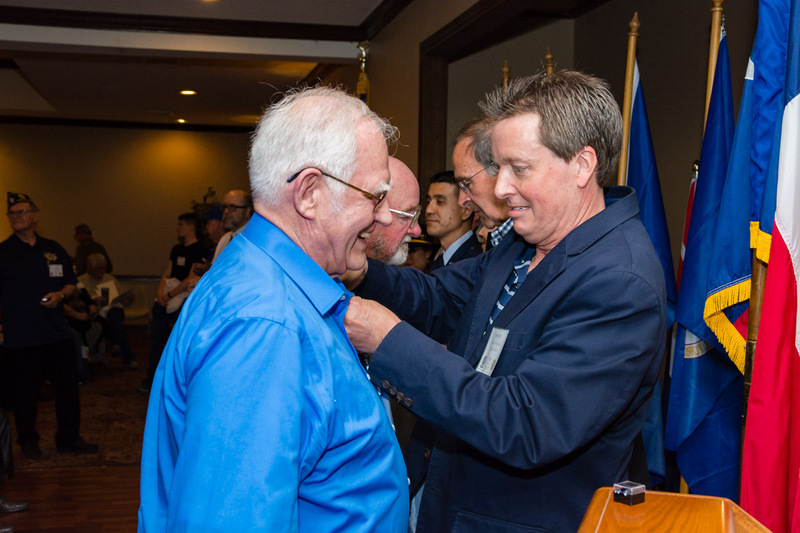 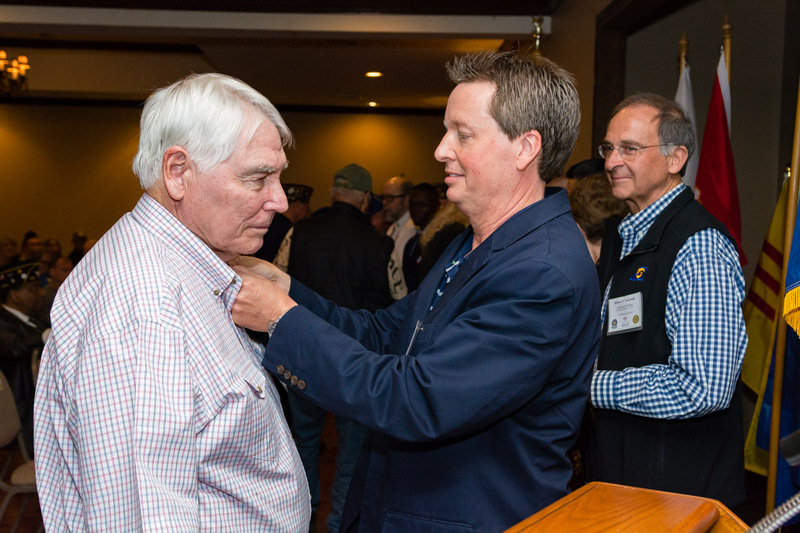 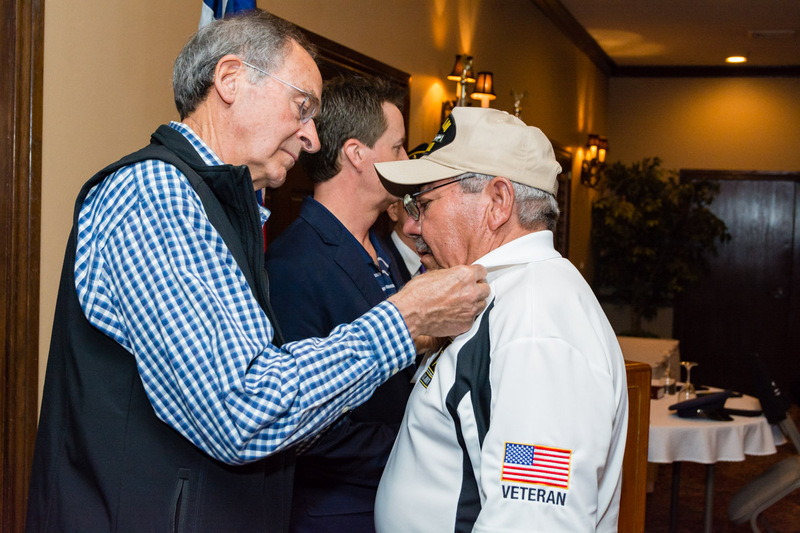 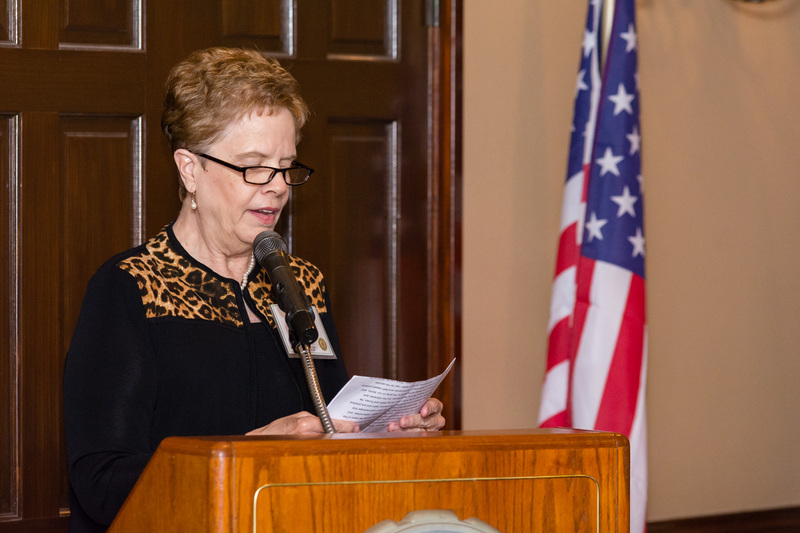 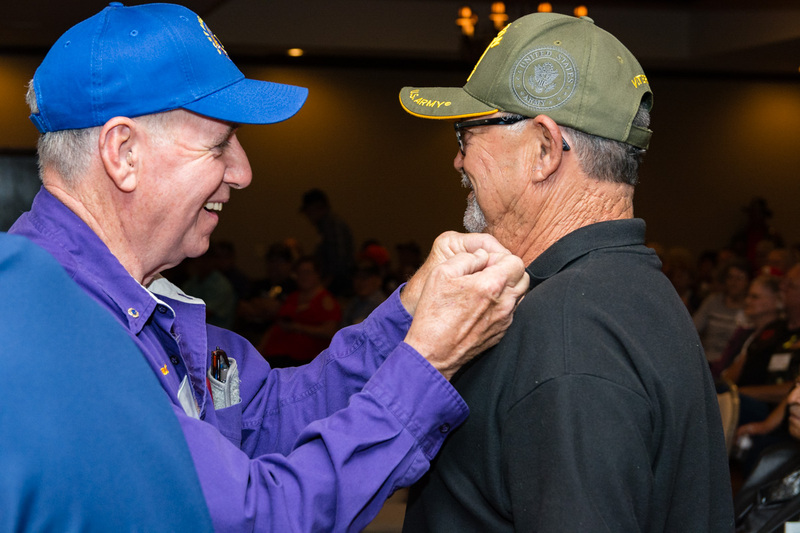 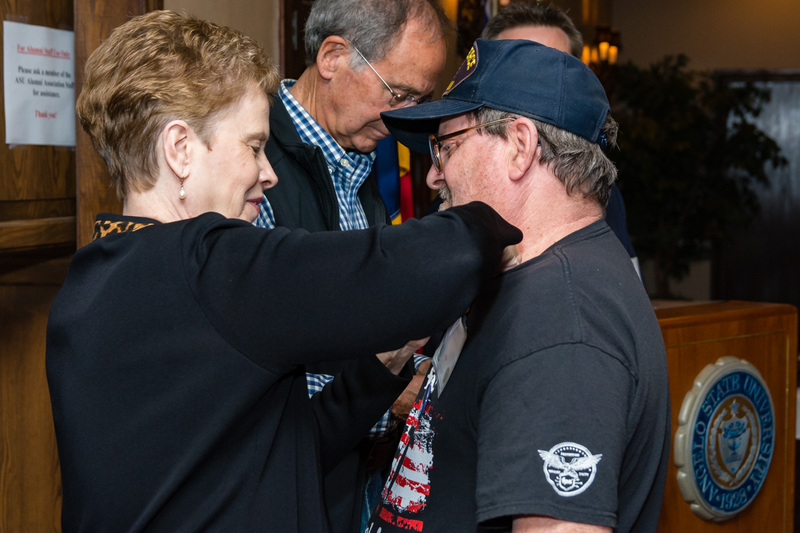 Photos taken by Carl Bradley Faith in a Flash Photography at all three events have been uploaded to the new Vietnam Veterans Day 2019 gallery listed under the Photos/Videos menu. 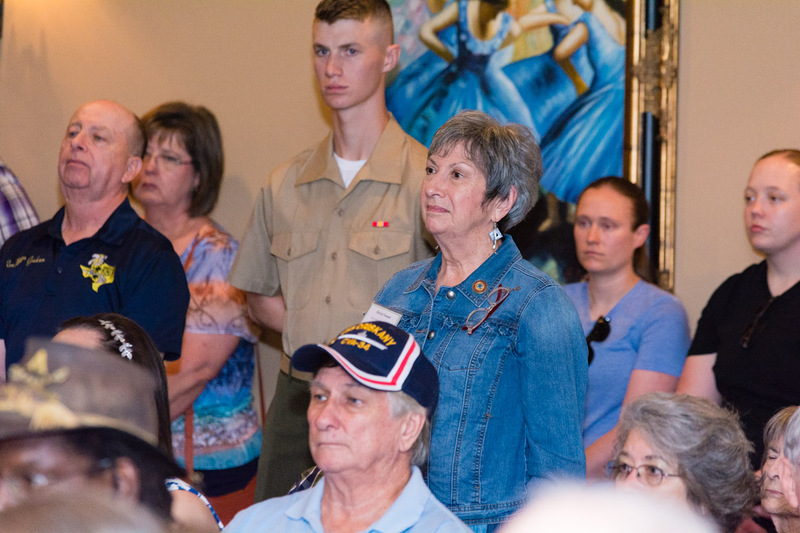 The gallery opens with a Goodfellow AFB News video and print stories for the Fritz Military Working Dog Kennels dedication and the Hanoi Hilton commemorative brick presentation. 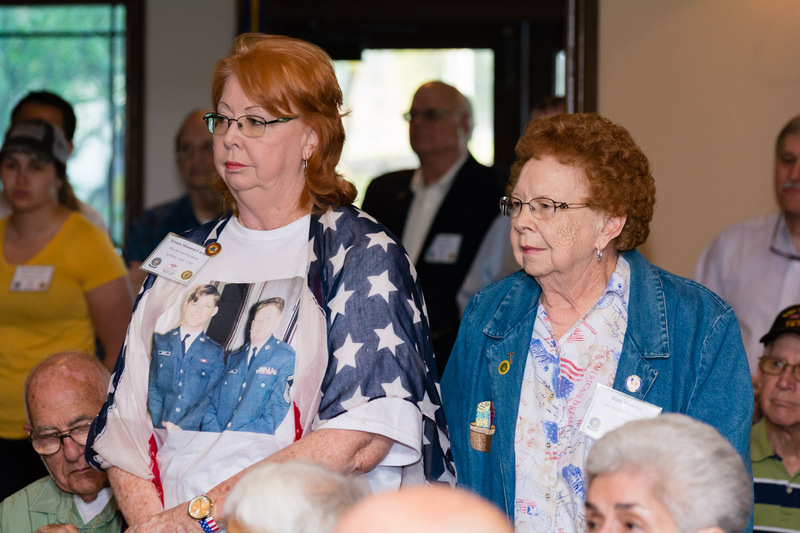 Photos from the Commemoration ceremony at the LeGrand Center are all available in the photo section at the bottom of that gallery. 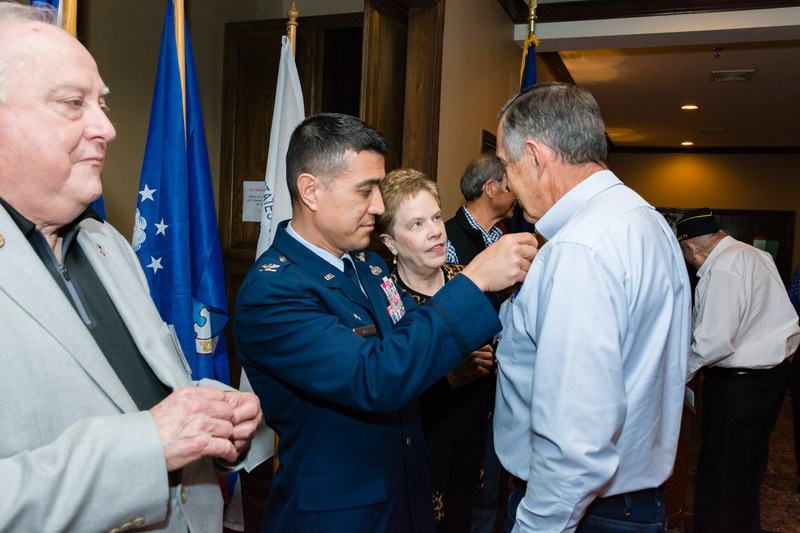 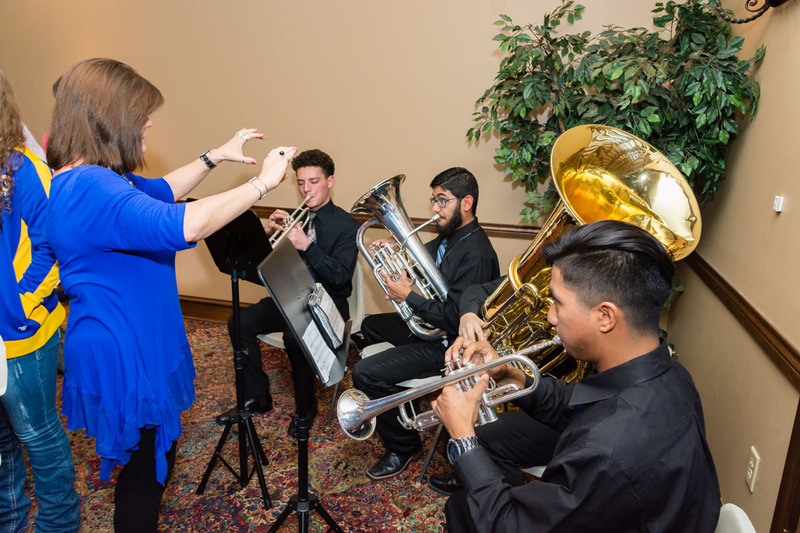 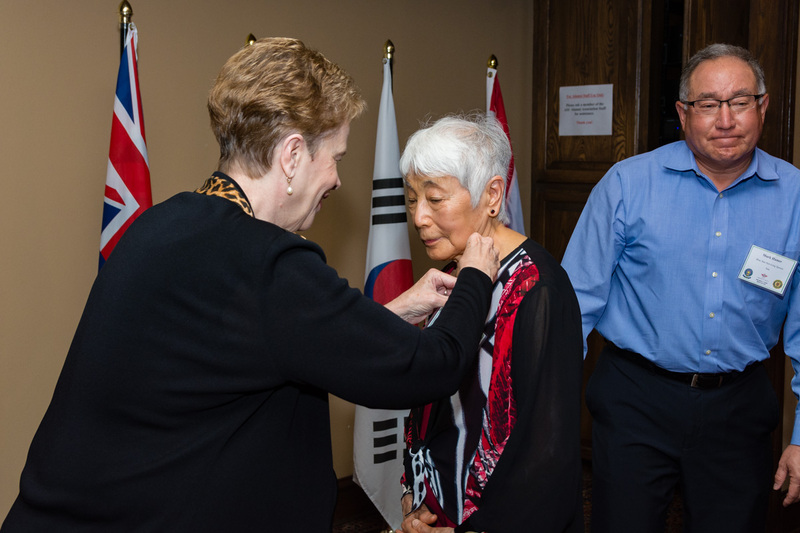 Click HERE or the above photo to link directly to the new photo gallery. 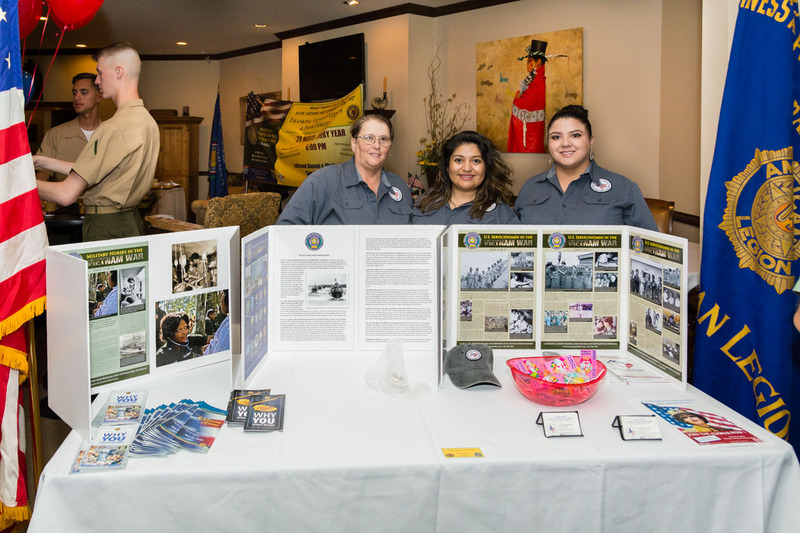 Please send along any comments you would like to share with our Commemorative Partners who organized the events. 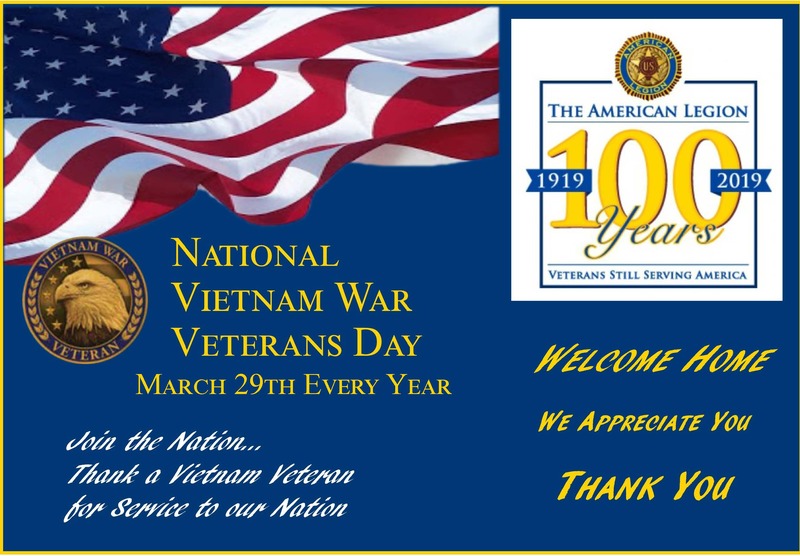 Once again, thank you for your service, valor and sacrifice.